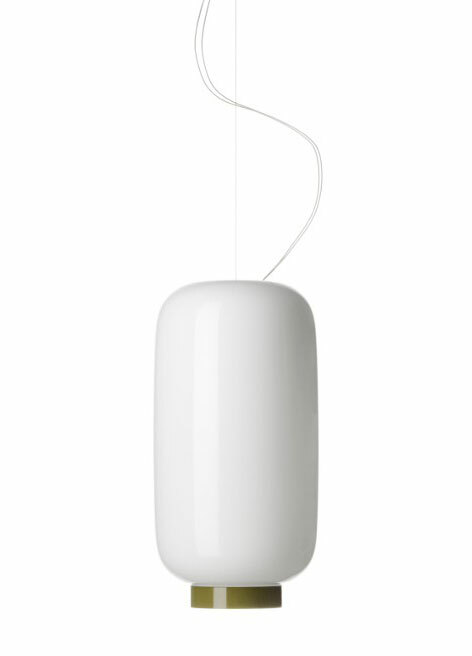 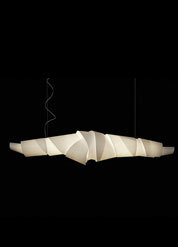 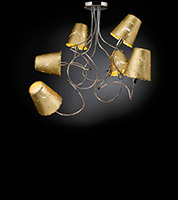 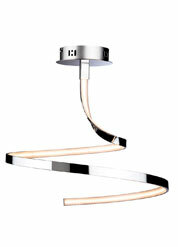 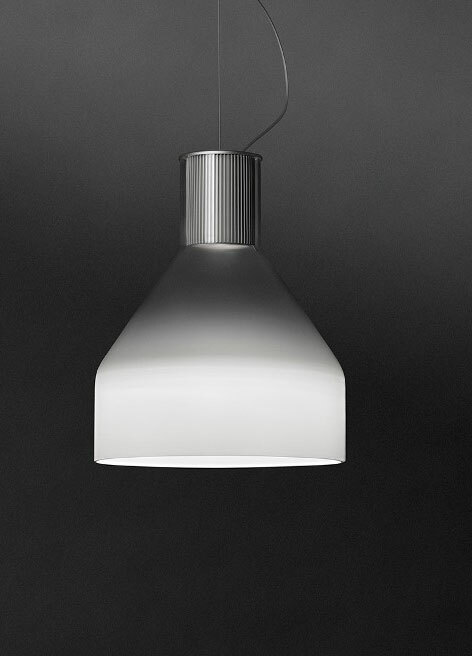 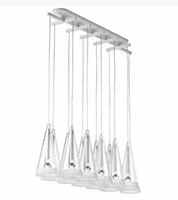 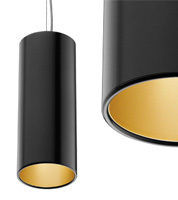 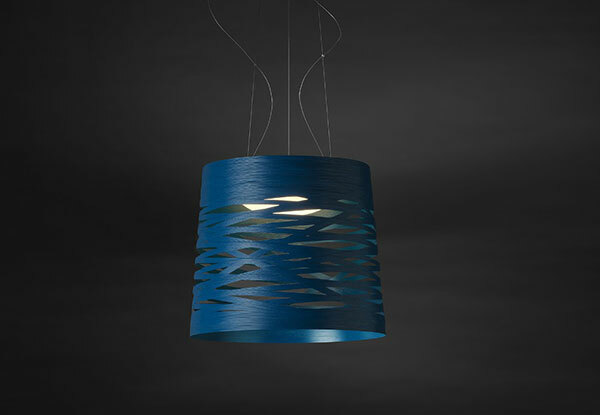 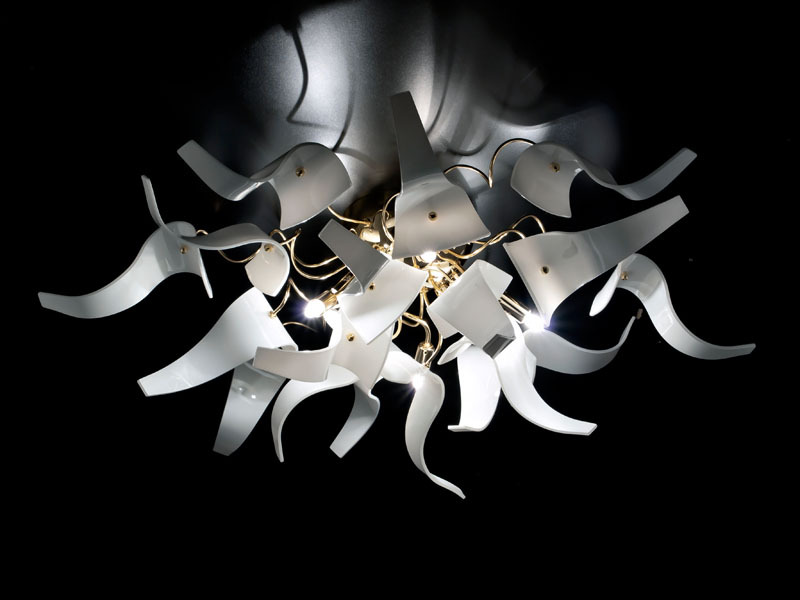 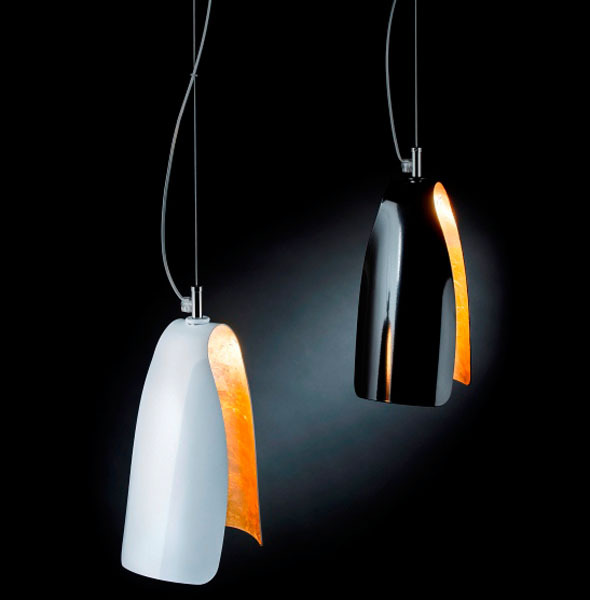 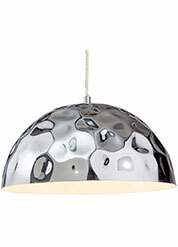 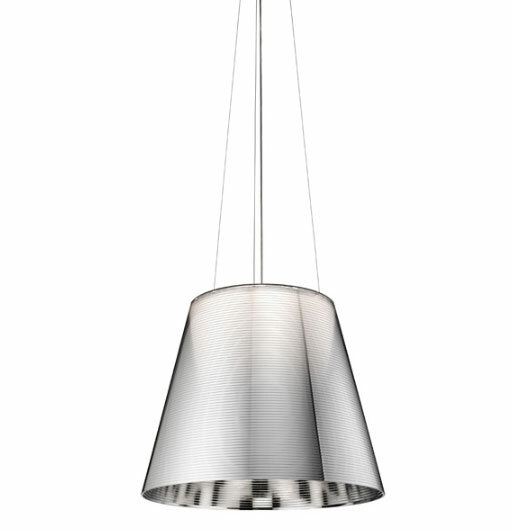 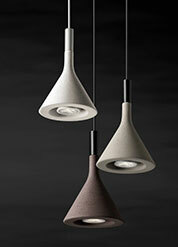 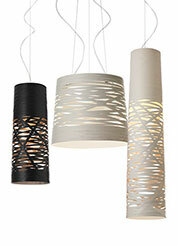 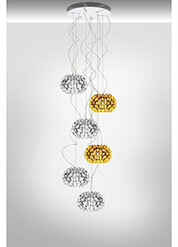 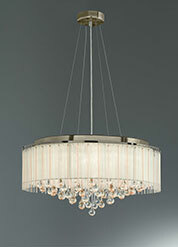 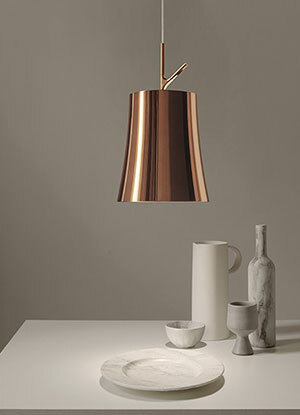 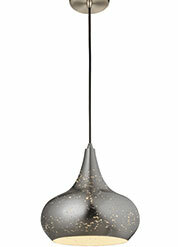 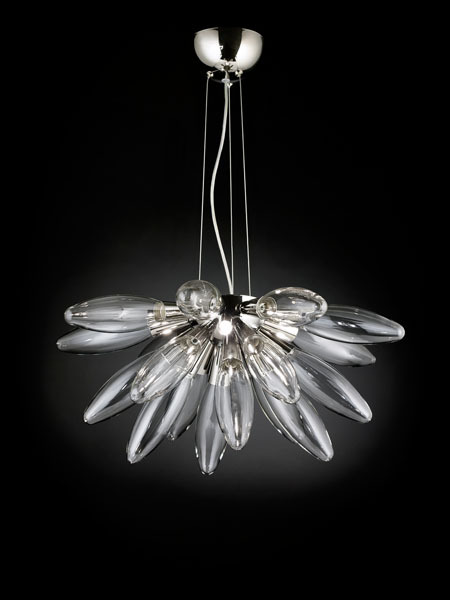 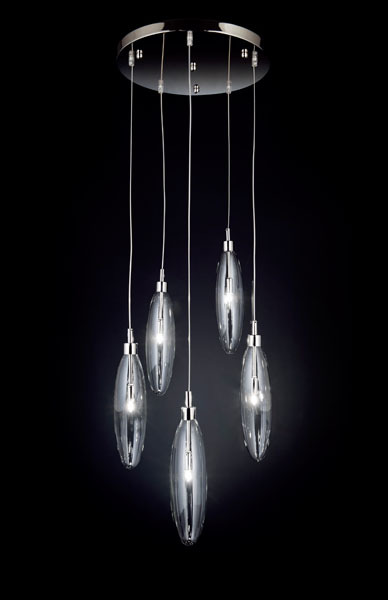 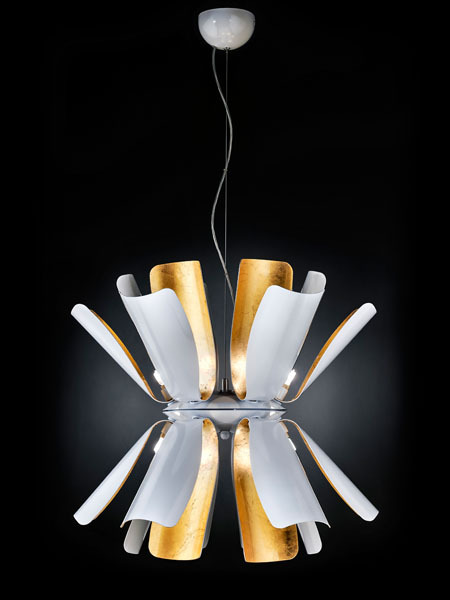 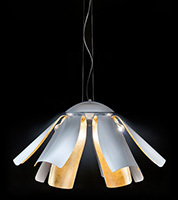 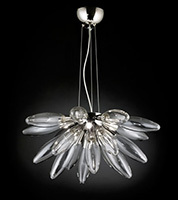 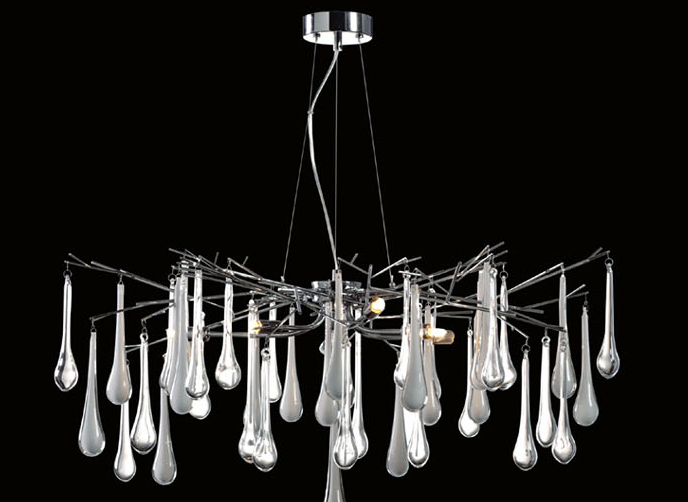 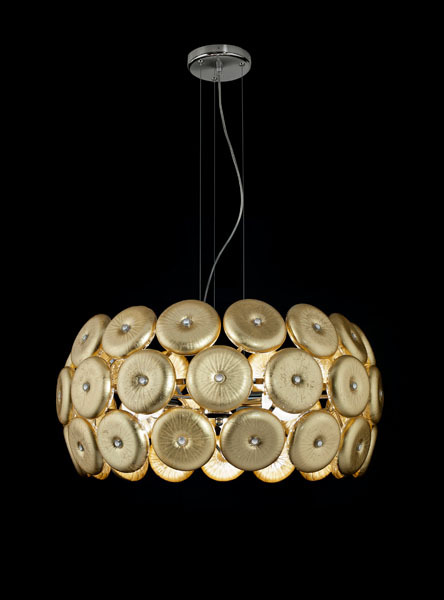 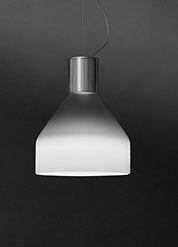 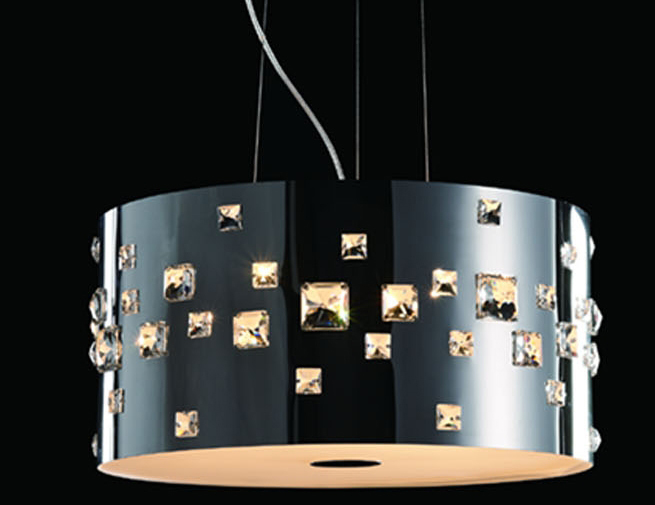 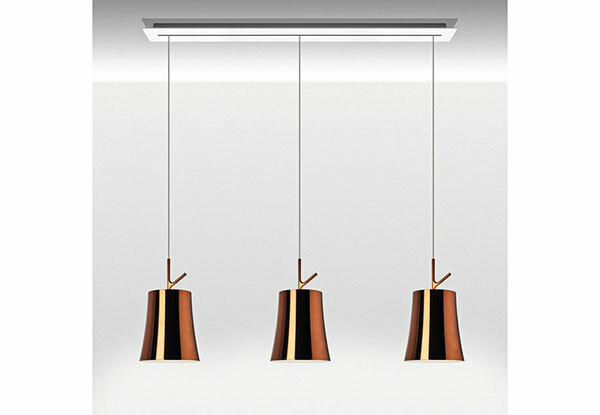 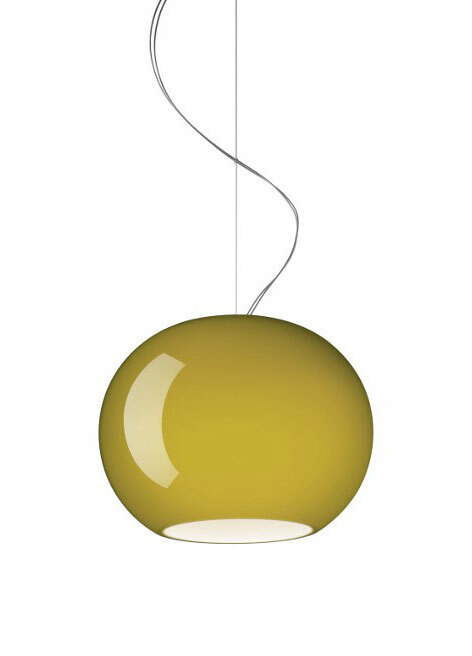 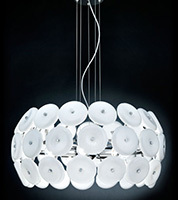 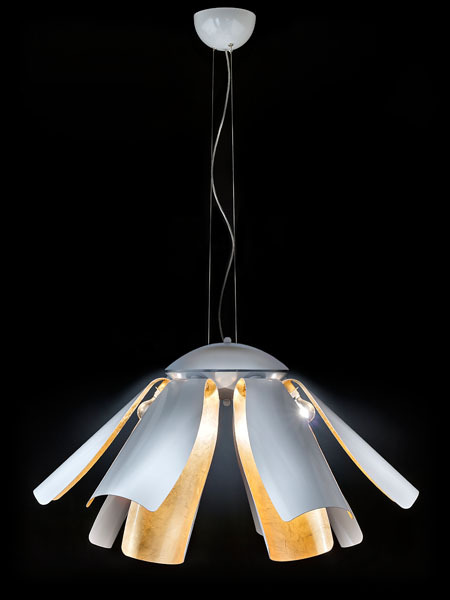 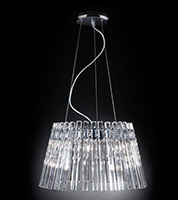 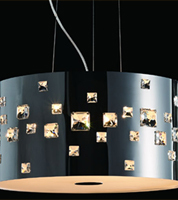 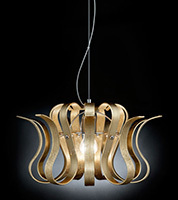 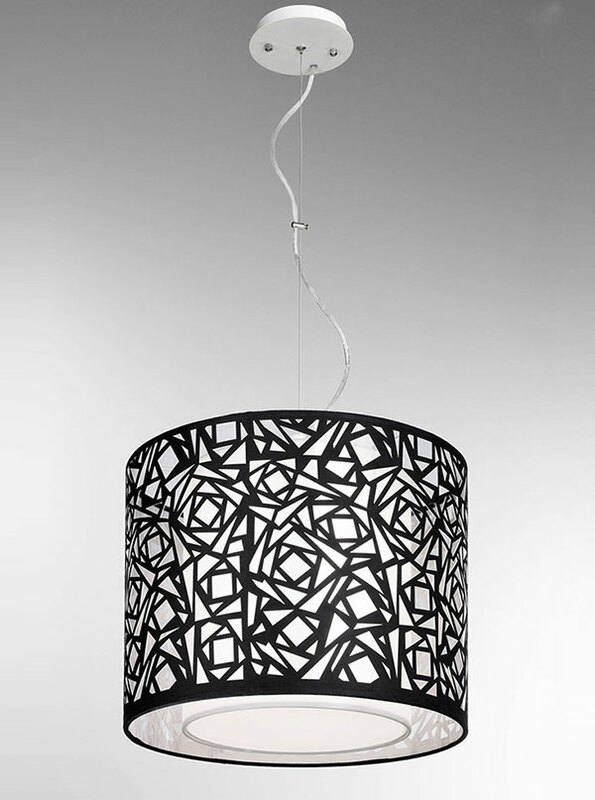 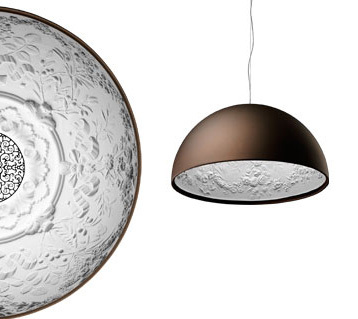 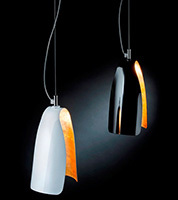 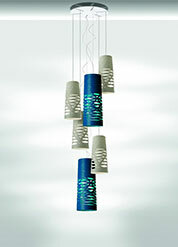 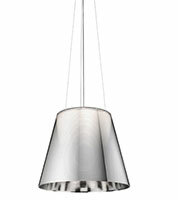 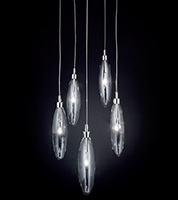 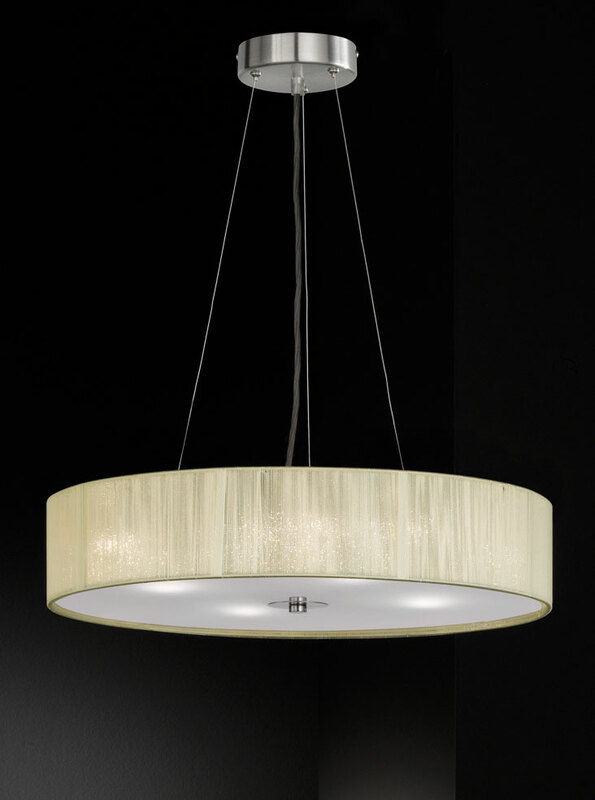 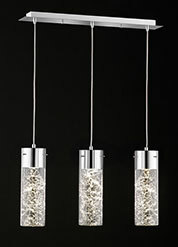 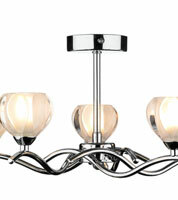 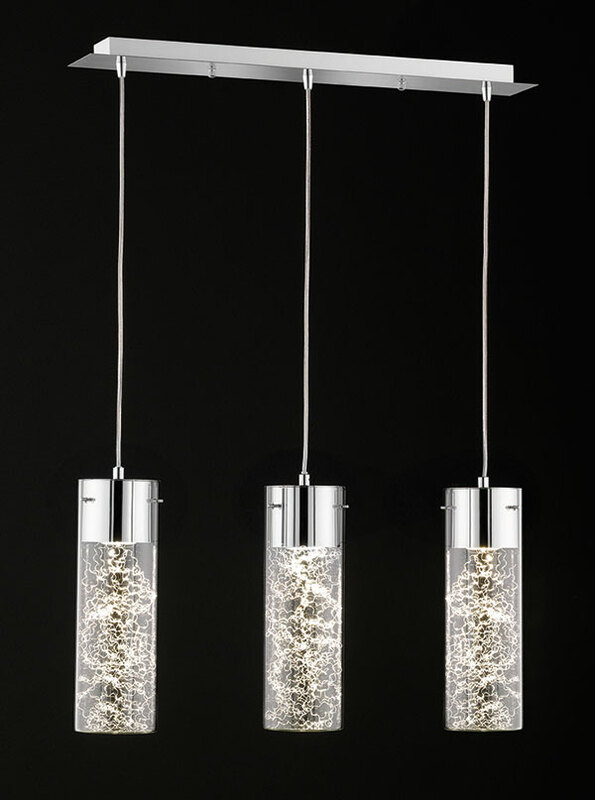 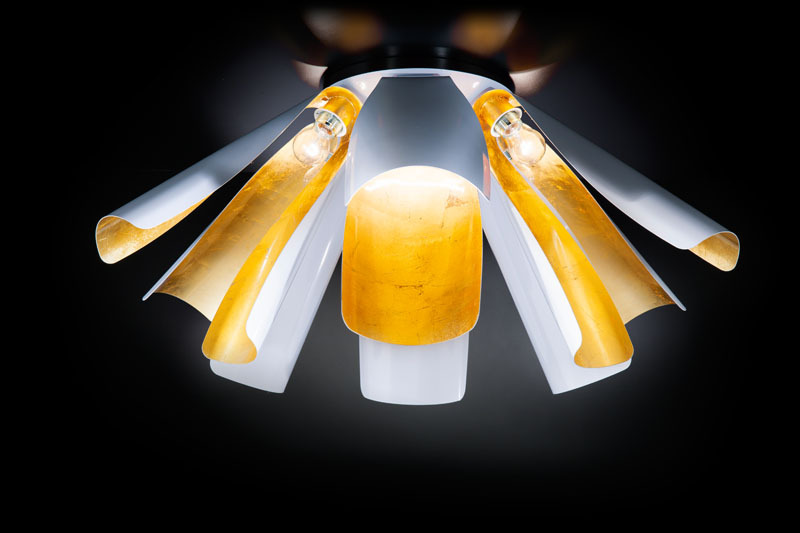 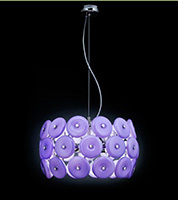 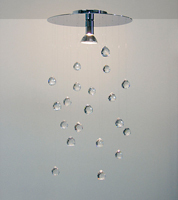 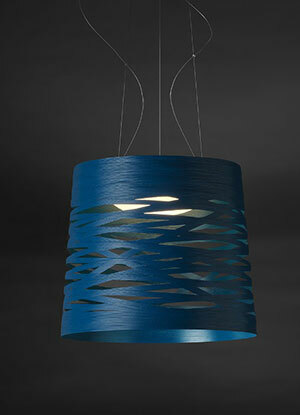 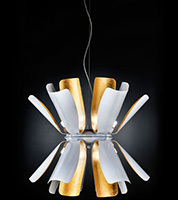 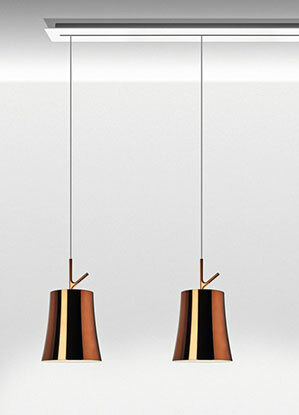 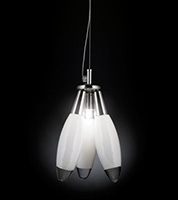 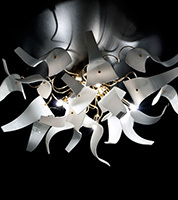 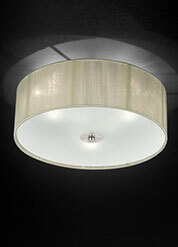 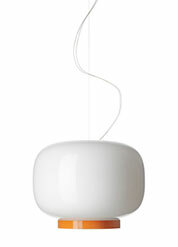 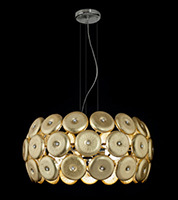 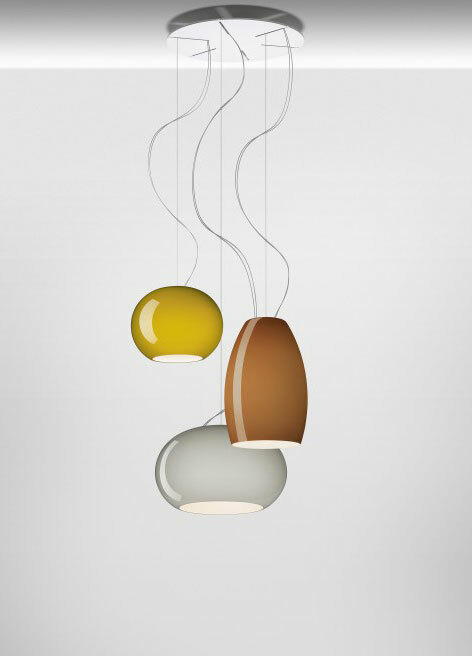 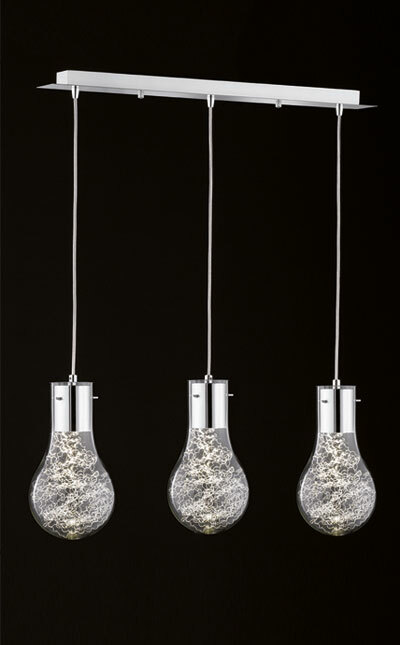 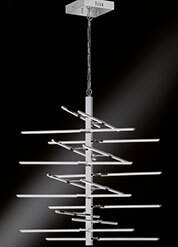 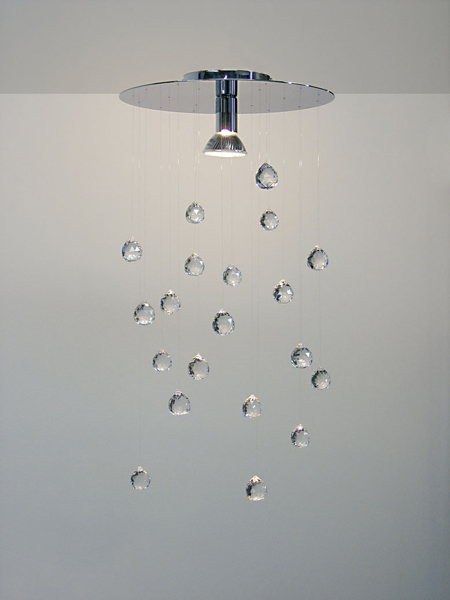 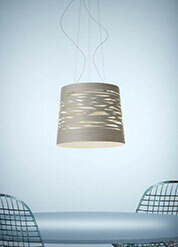 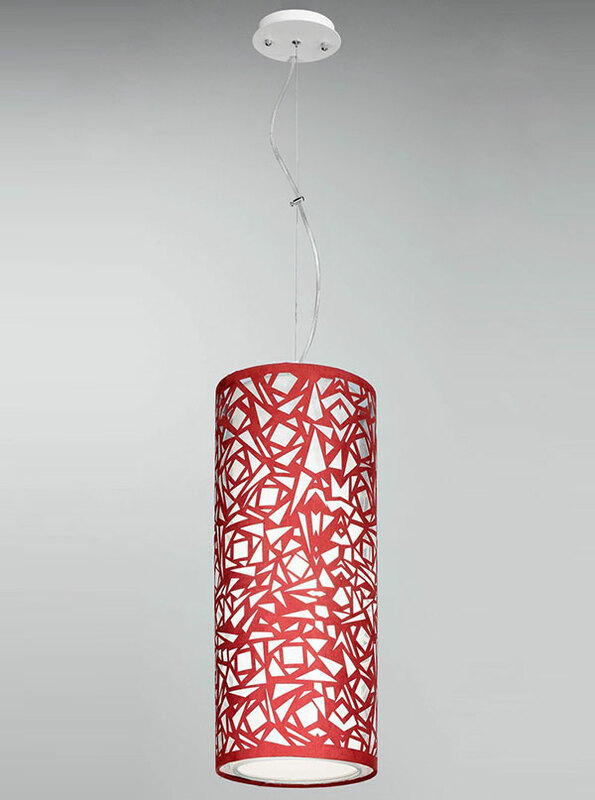 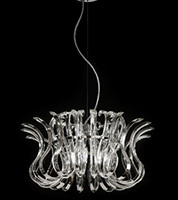 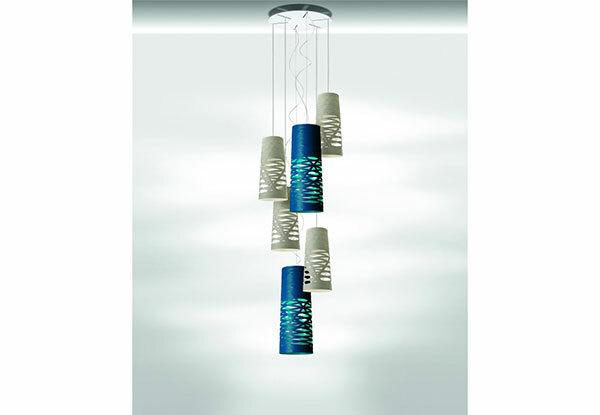 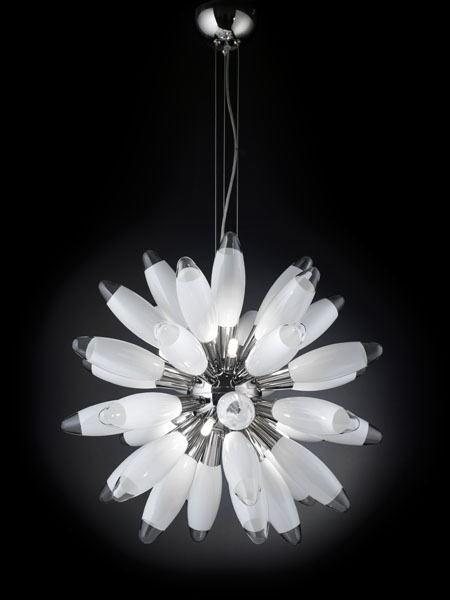 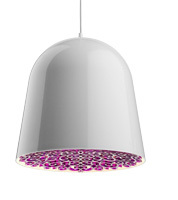 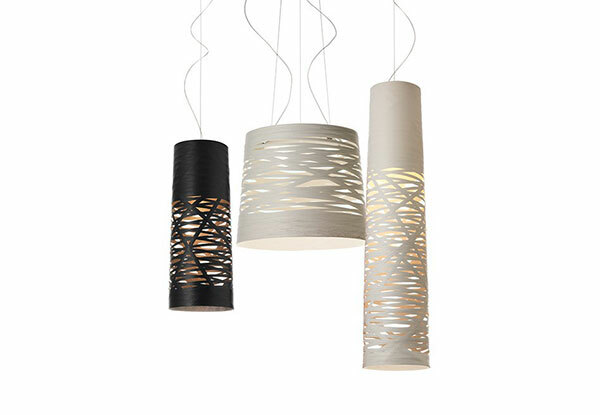 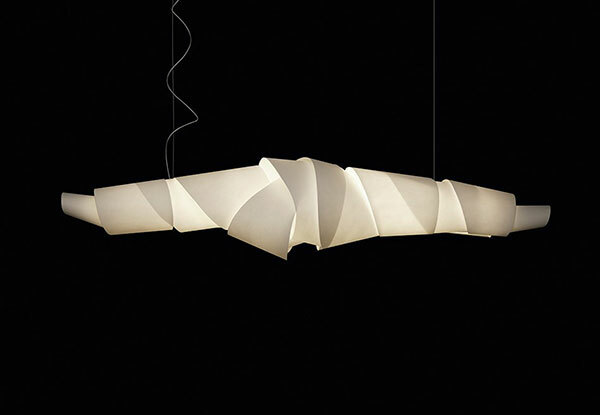 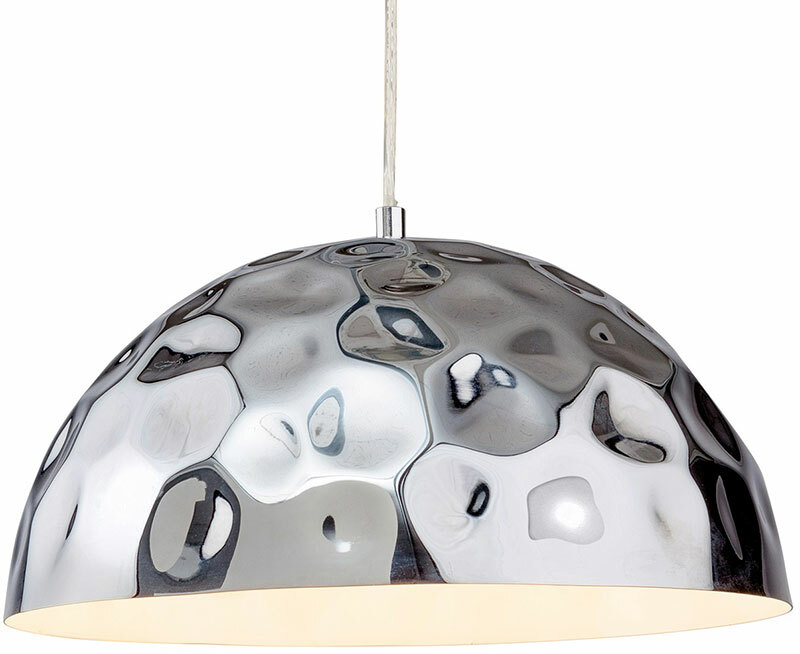 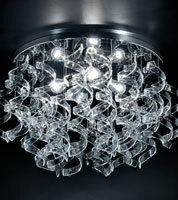 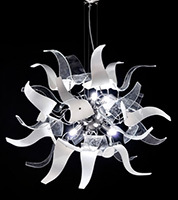 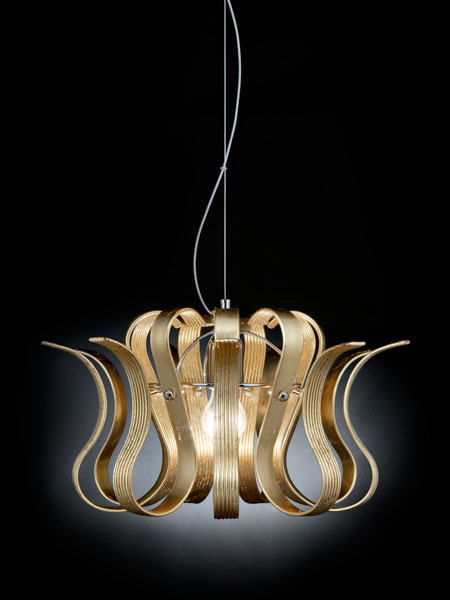 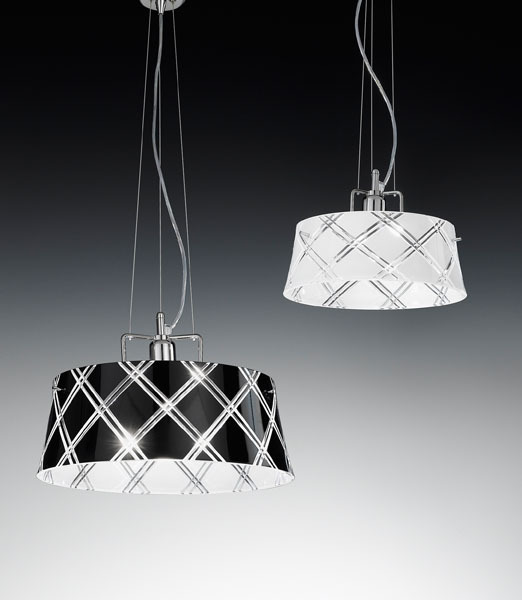 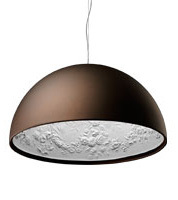 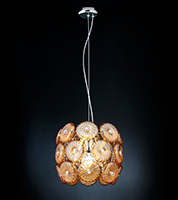 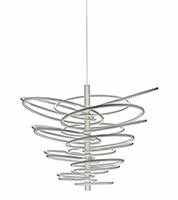 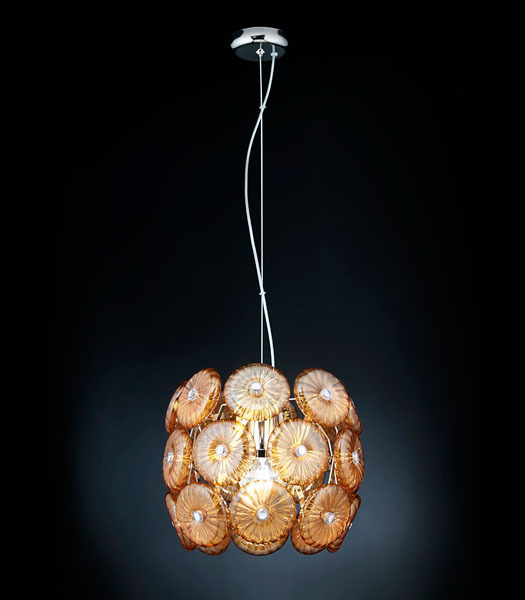 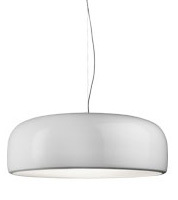 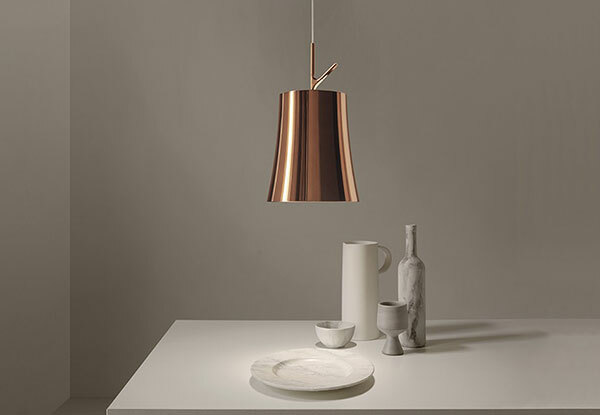 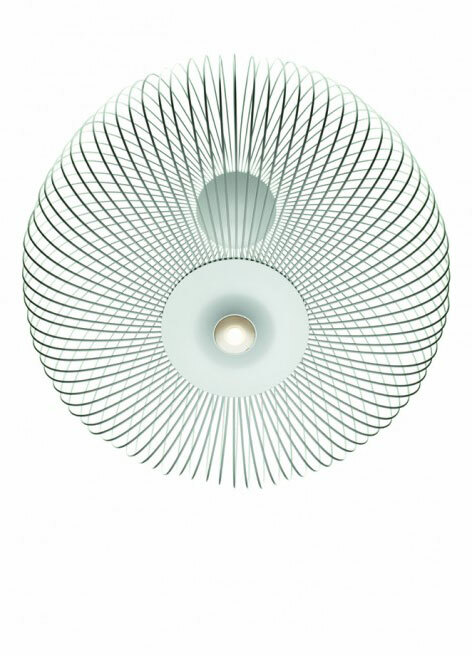 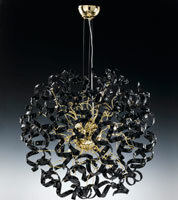 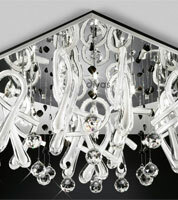 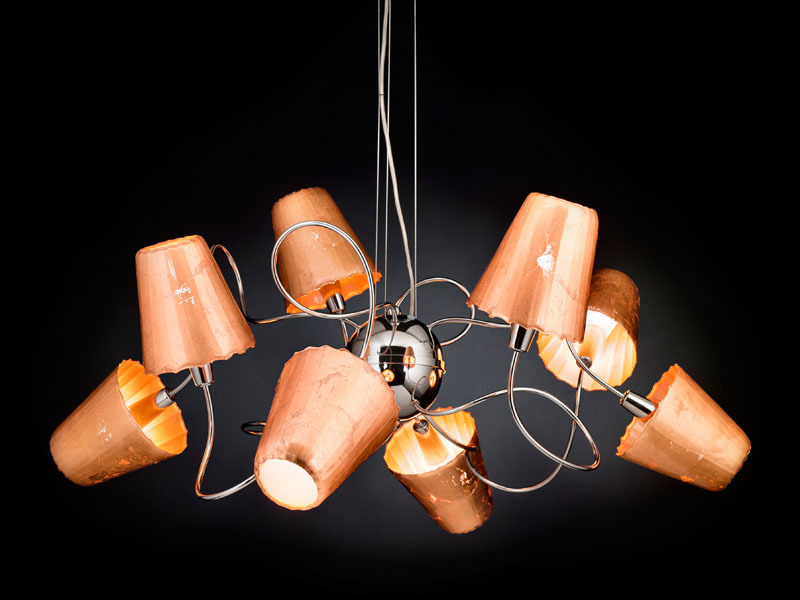 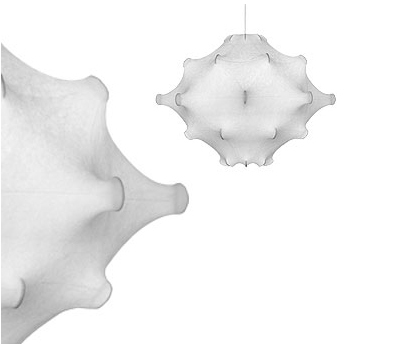 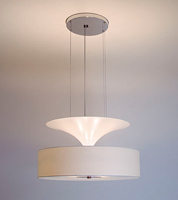 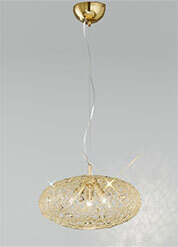 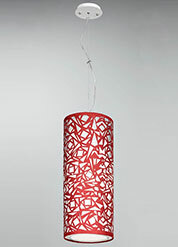 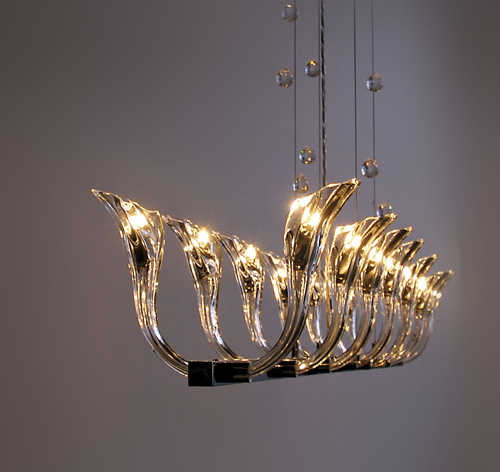 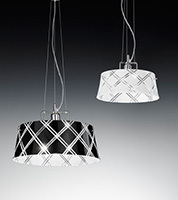 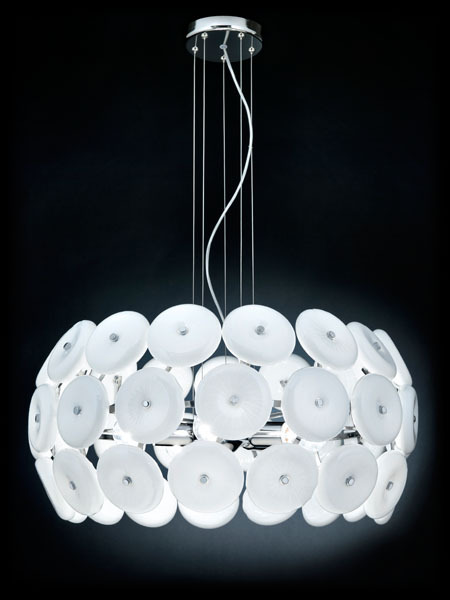 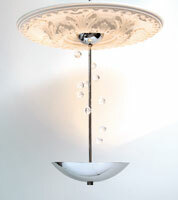 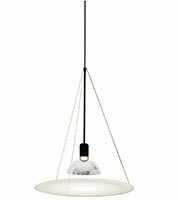 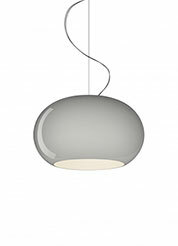 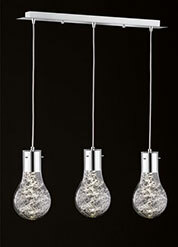 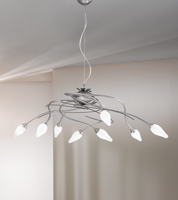 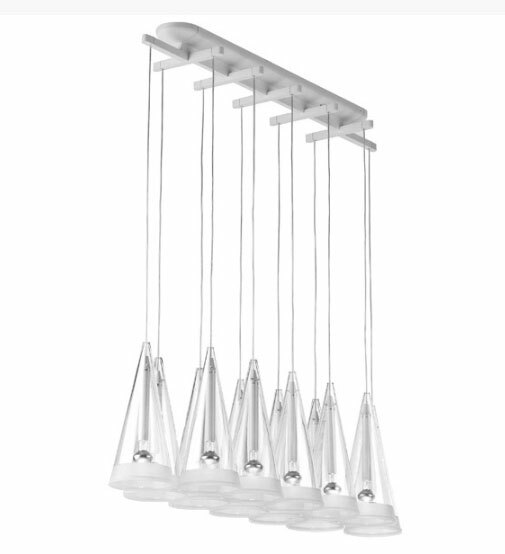 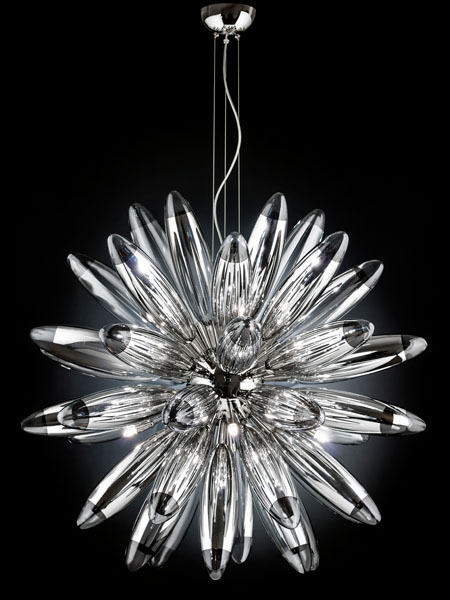 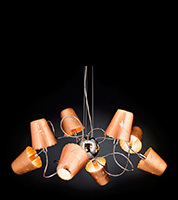 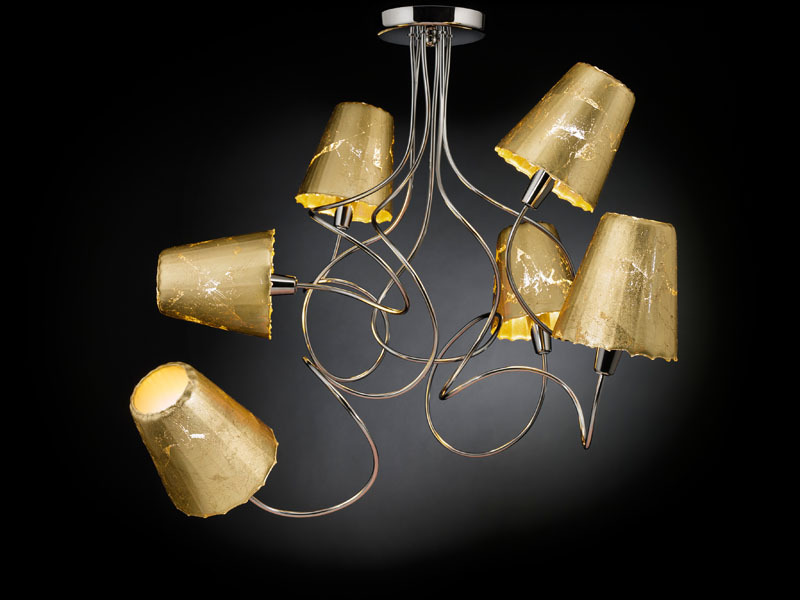 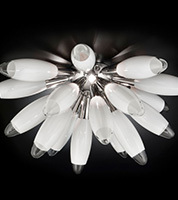 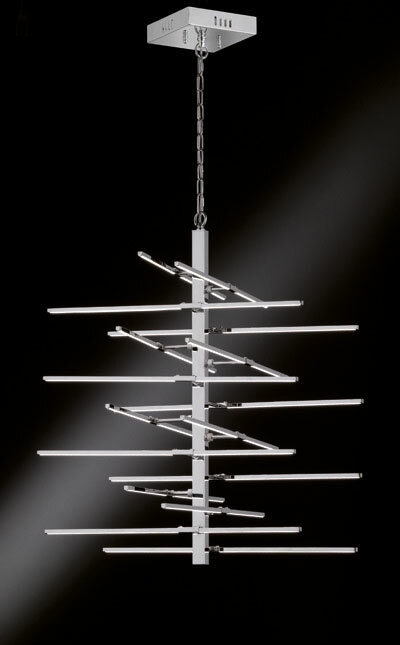 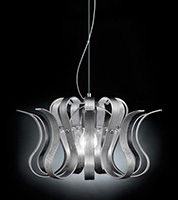 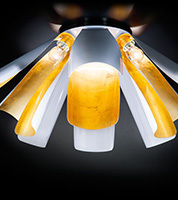 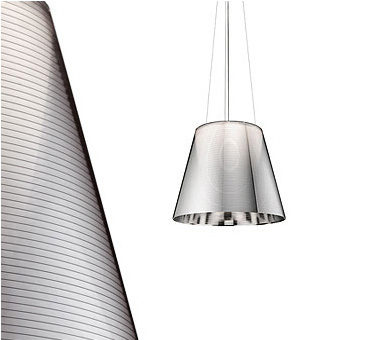 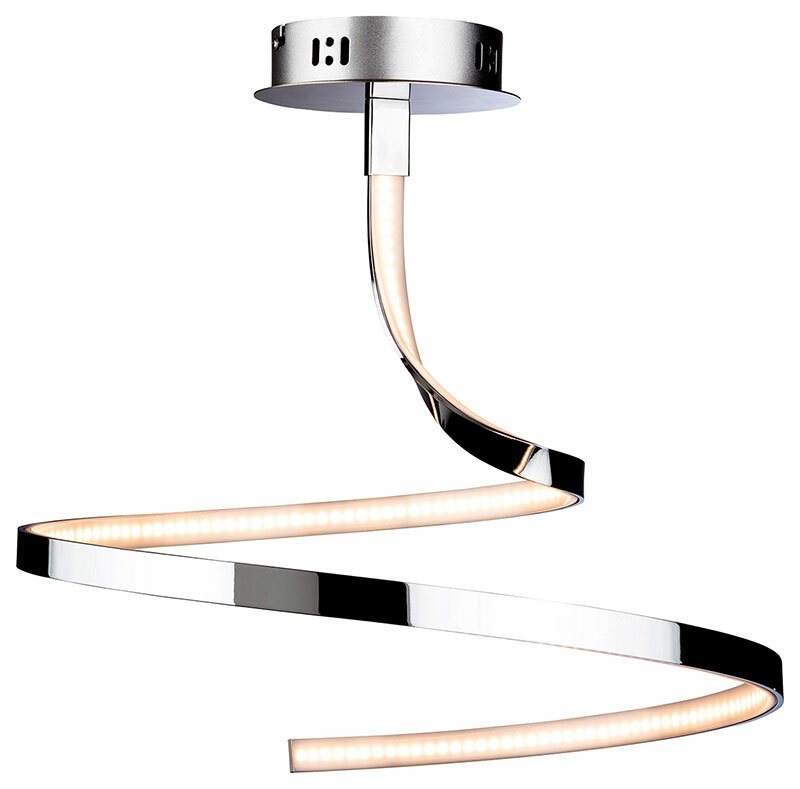 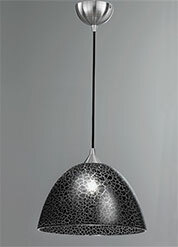 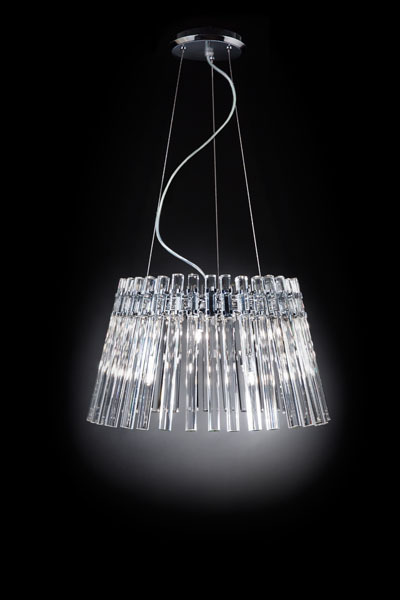 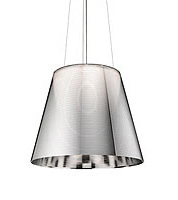 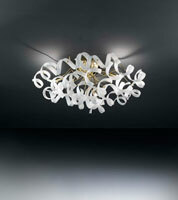 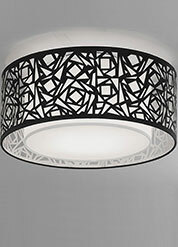 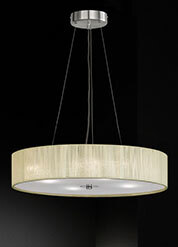 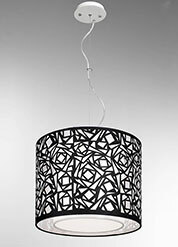 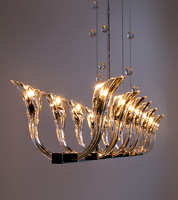 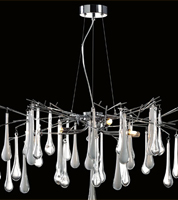 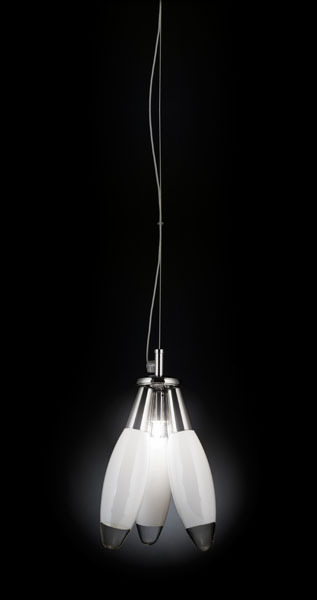 Angelos Lighting sell a range of modern ceiling lights from their lighting store in north London. 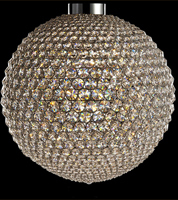 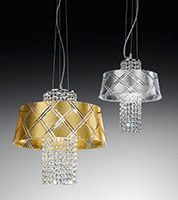 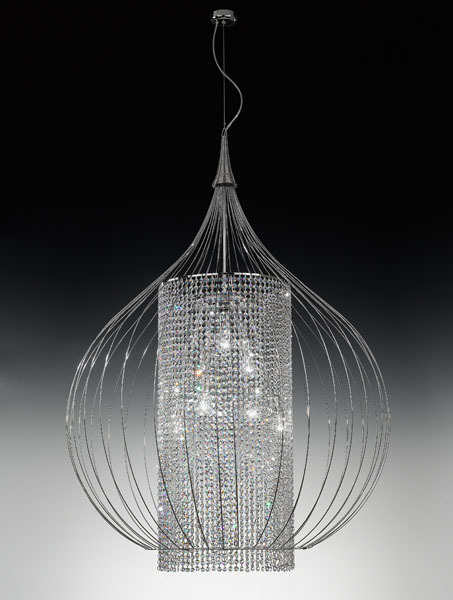 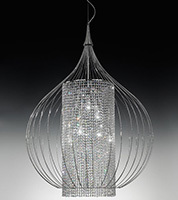 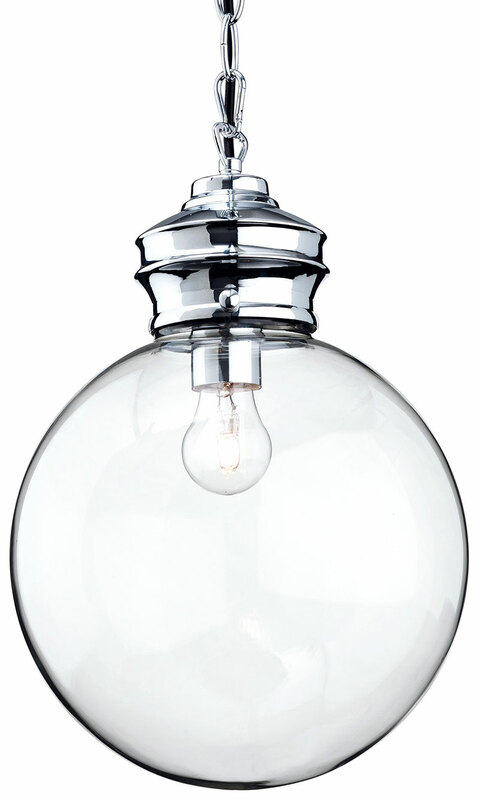 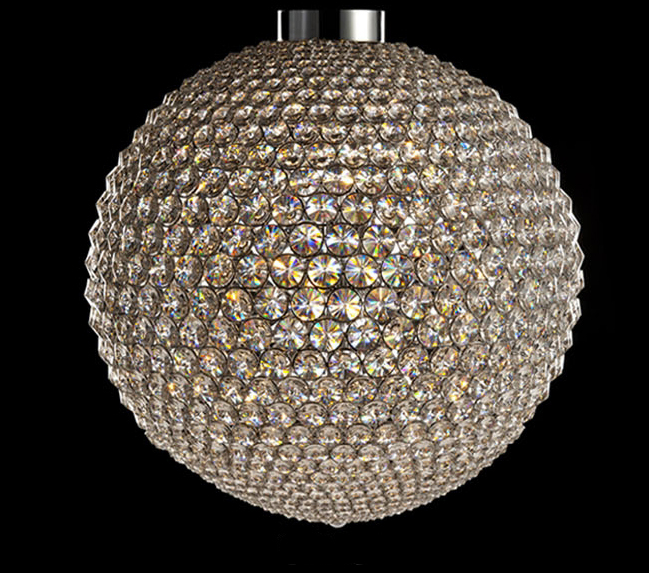 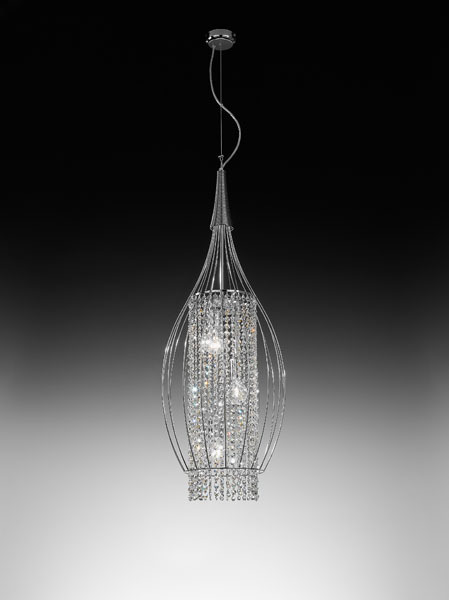 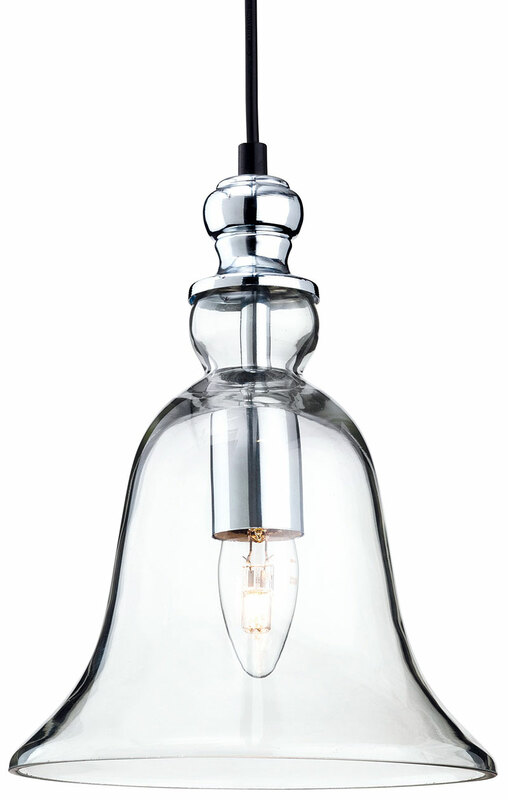 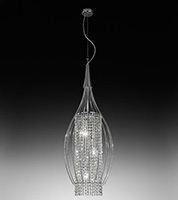 We sell pendant lights, flush and semi-flush ceiling lights, chandeliers and lanterns made from metal, crystal and glass. 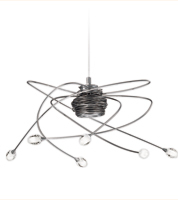 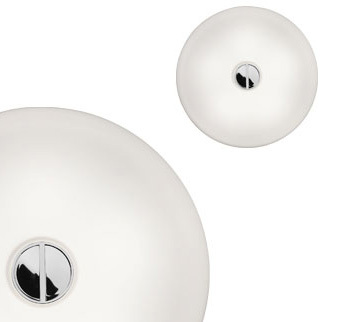 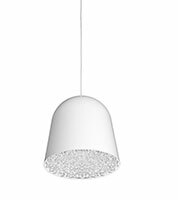 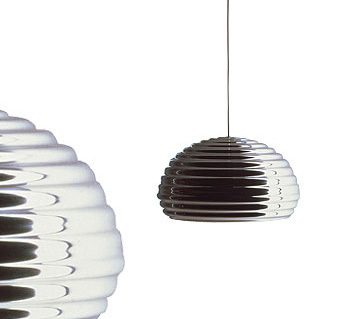 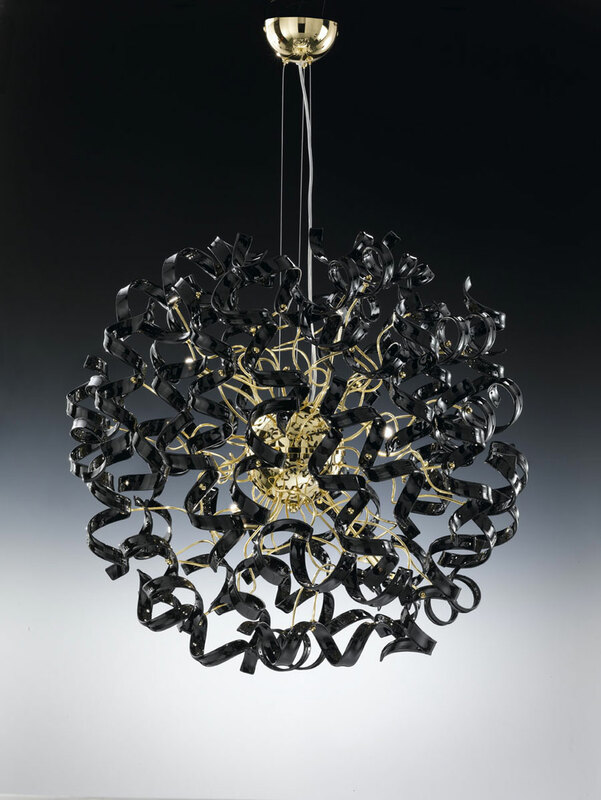 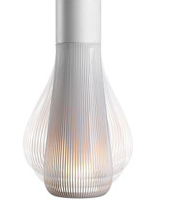 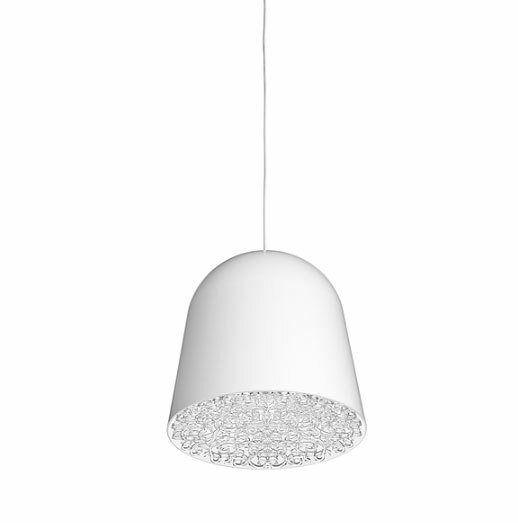 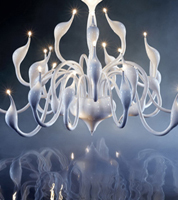 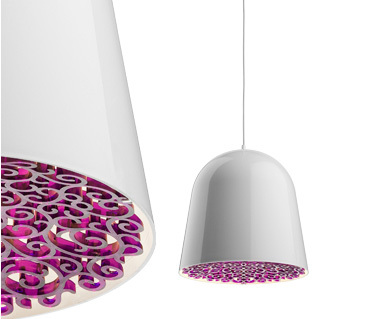 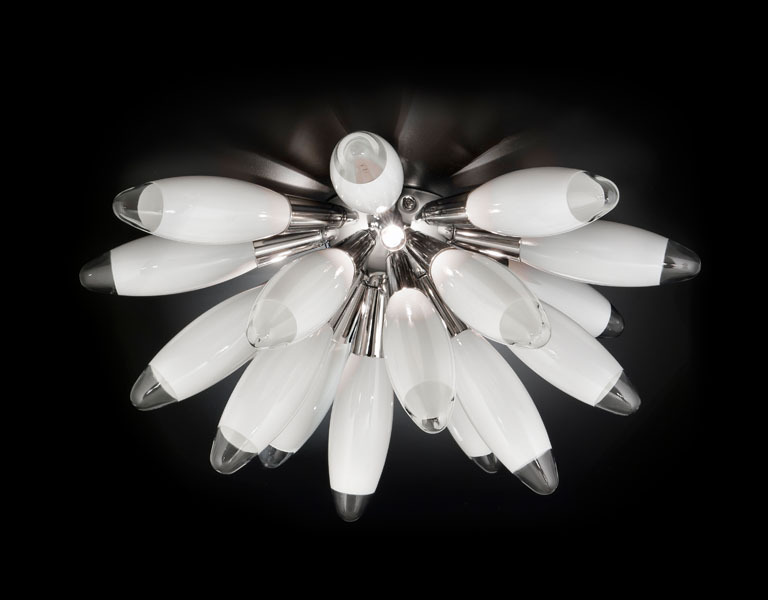 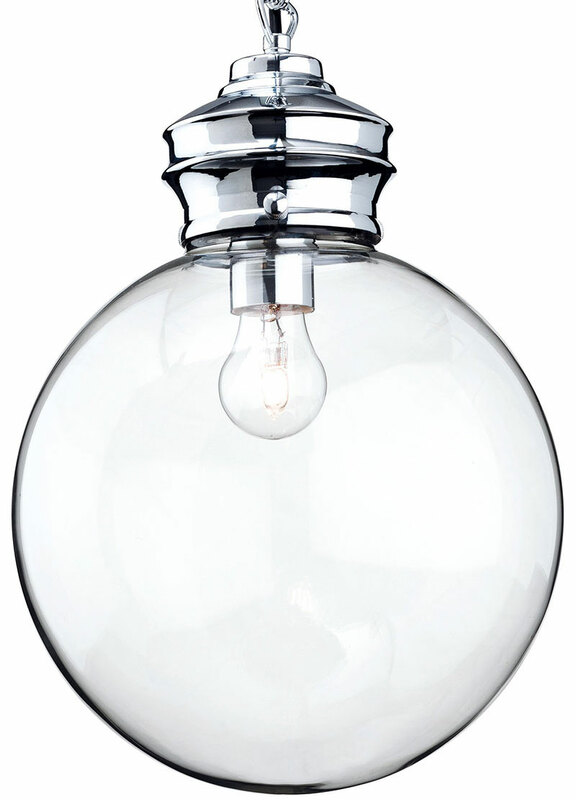 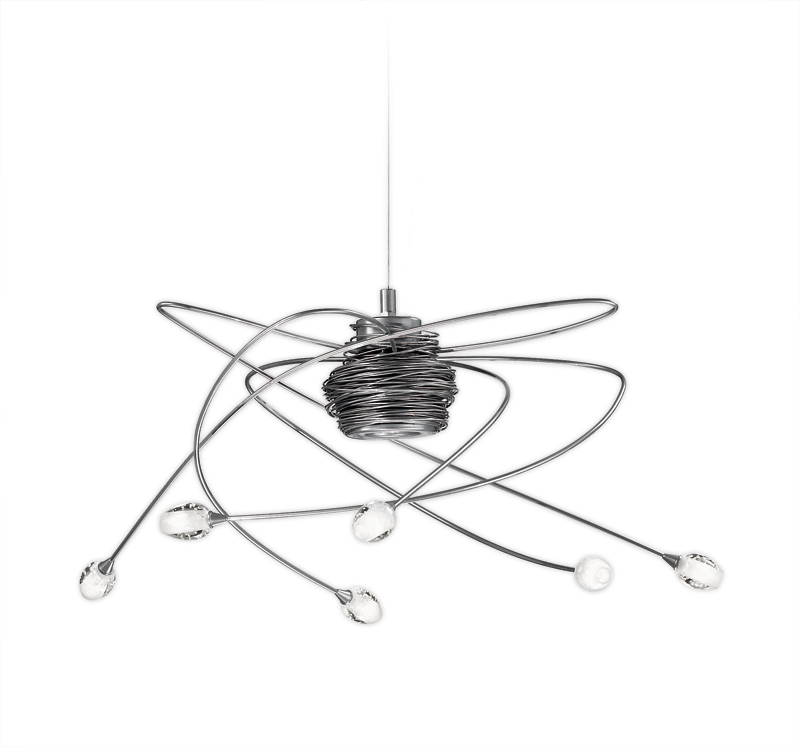 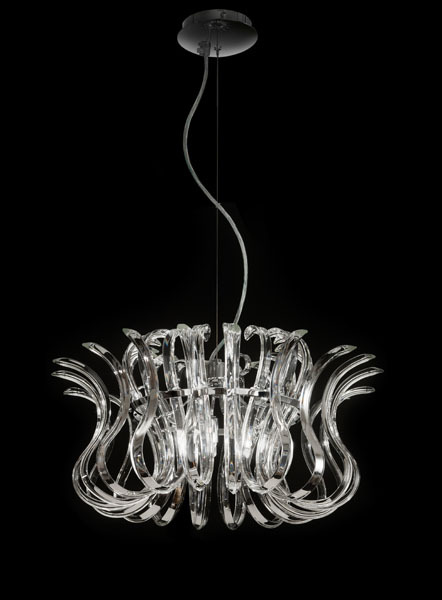 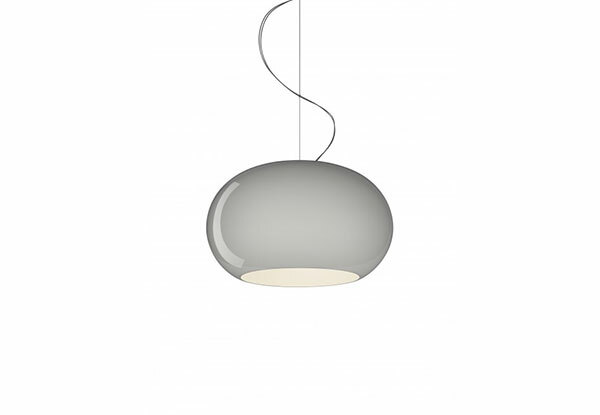 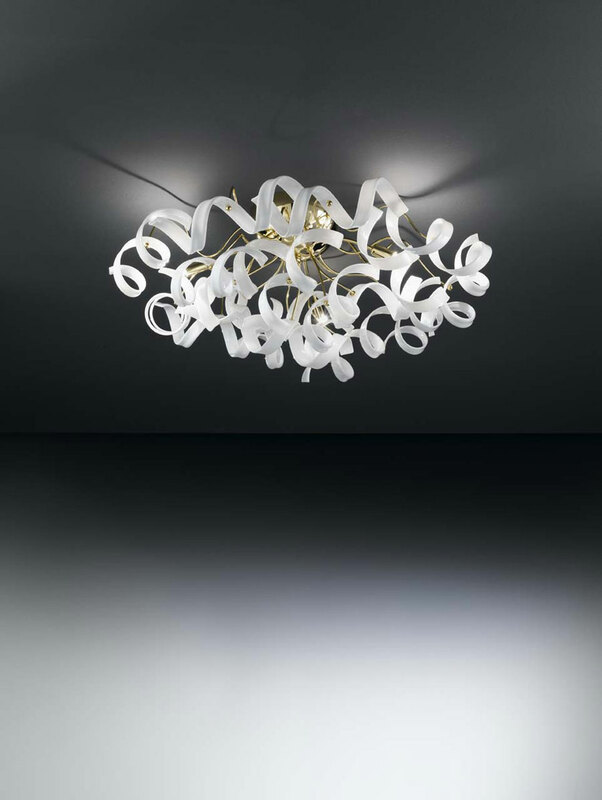 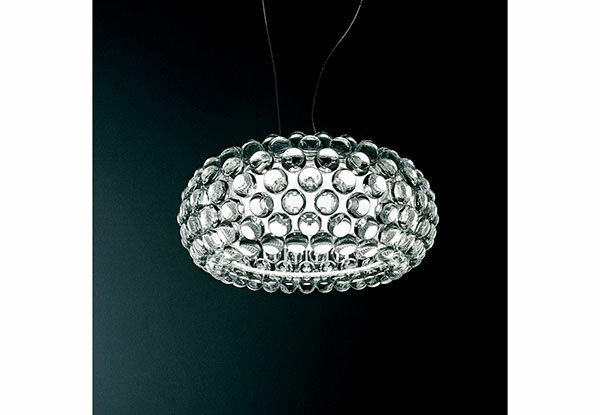 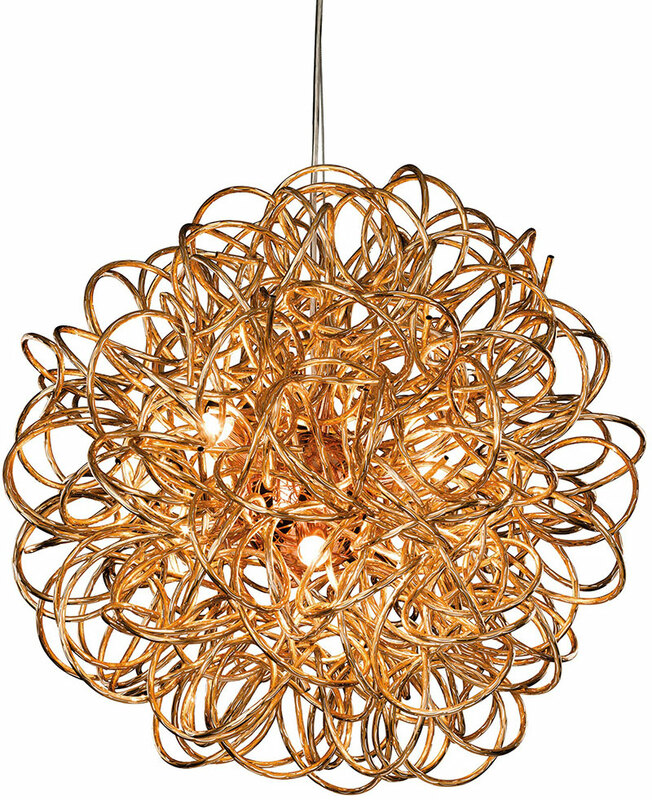 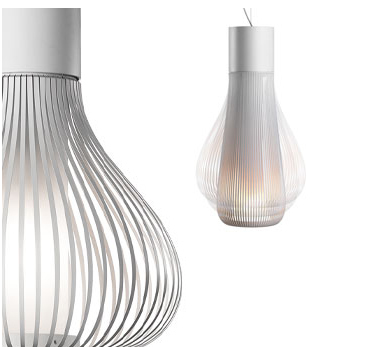 Our range is vast and includes modern ceiling lights, contemporary, Victorian, Edwardian, Venetian and Period lighting from a wide range of manufacturers including Floss, Artemide, and Kartell. 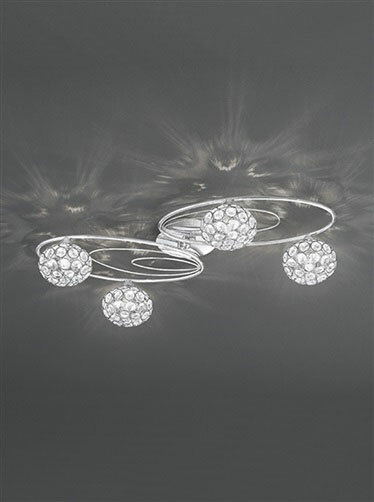 Our range consists of floor, wall and ceiling lights that are perfect for every room in the home as well as made to measure lighting. 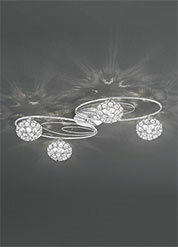 We have ceiling lights to suit all budgets. 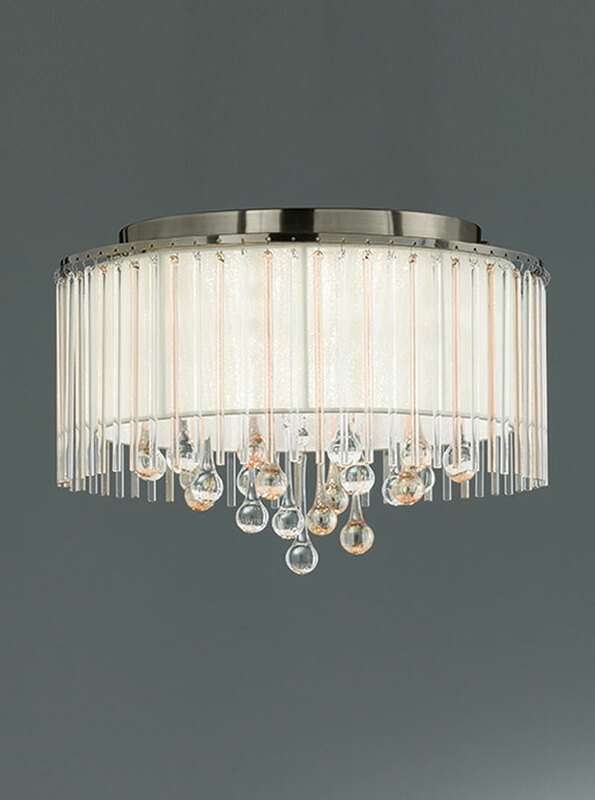 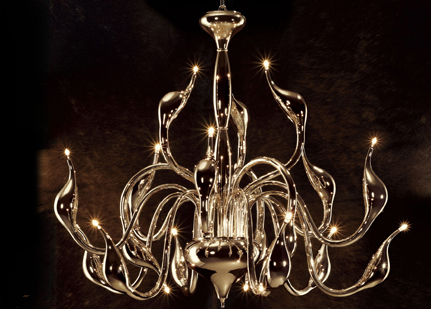 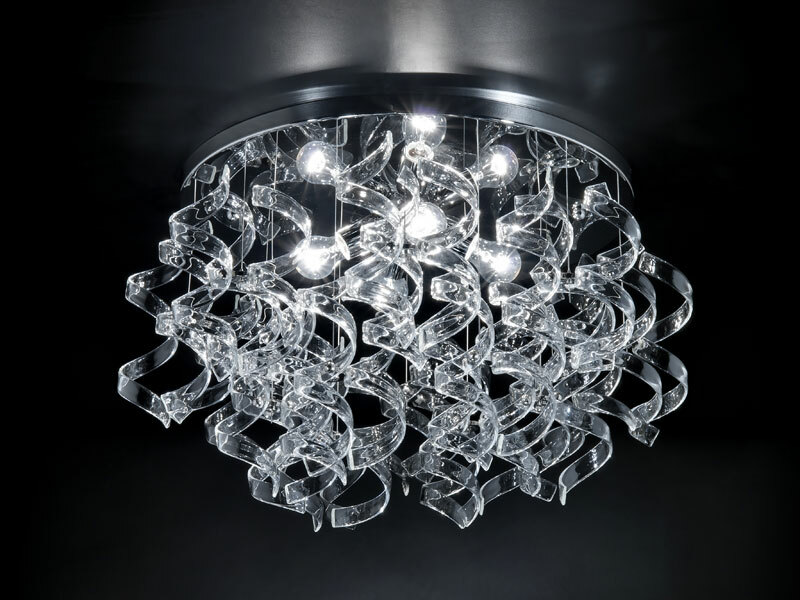 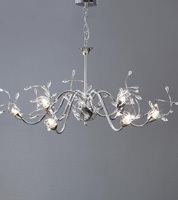 We have modern ceiling lights for the bedroom, the dining room, the living room and the entrance hall and our striking range will create a focal point, complimenting your furniture pieces perfectly. 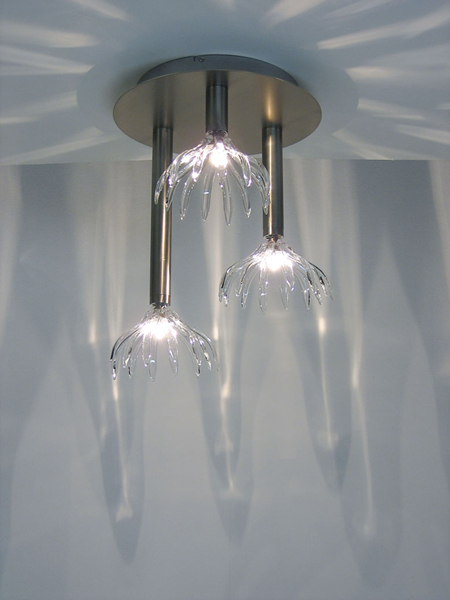 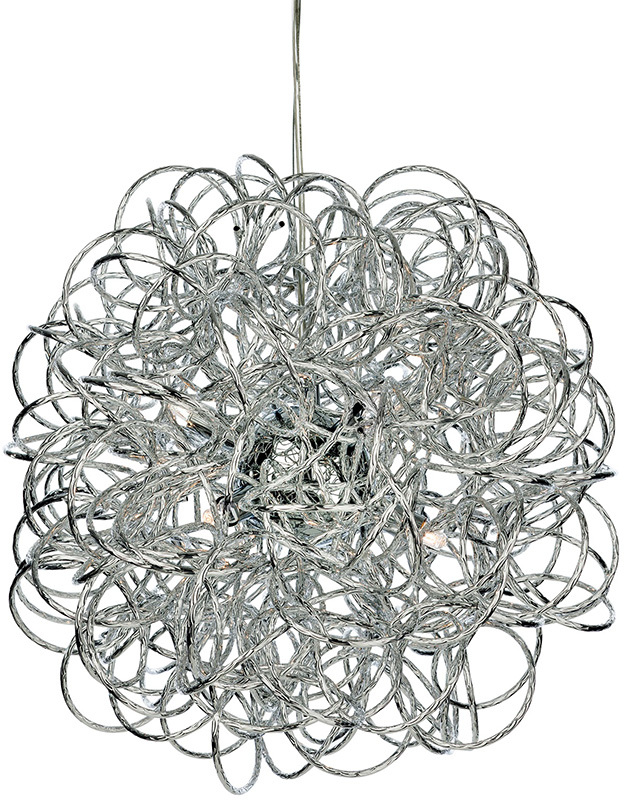 Available in all shapes and sizes, from modern chandeliers to inset ceiling mounted down lighters, we have the modern ceiling lights to suit any décor. 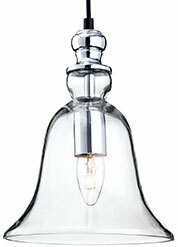 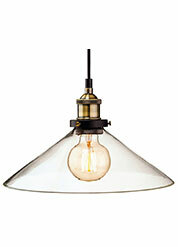 So whether you have a period property or your home is brand new, we will have the lighting to suit. 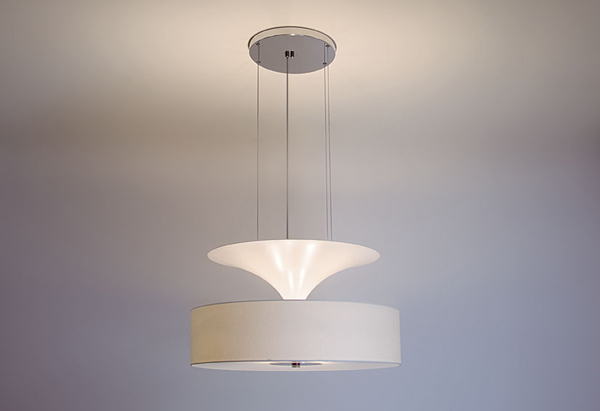 These days many older homes are being refurbished or modernised and in the process, the old fashioned lights with cloth lampshades are being replaced with stylish modern ceiling lights. 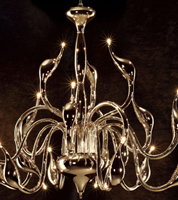 At Angelos, we are delighted to be able to bring you a comprehensive range of products at very competitive prices. 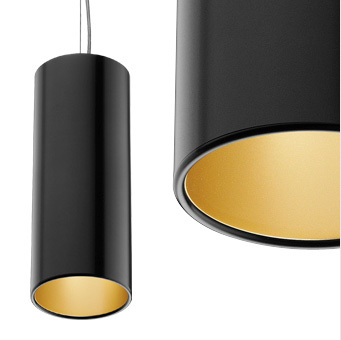 You can wiew some examples of our products below. 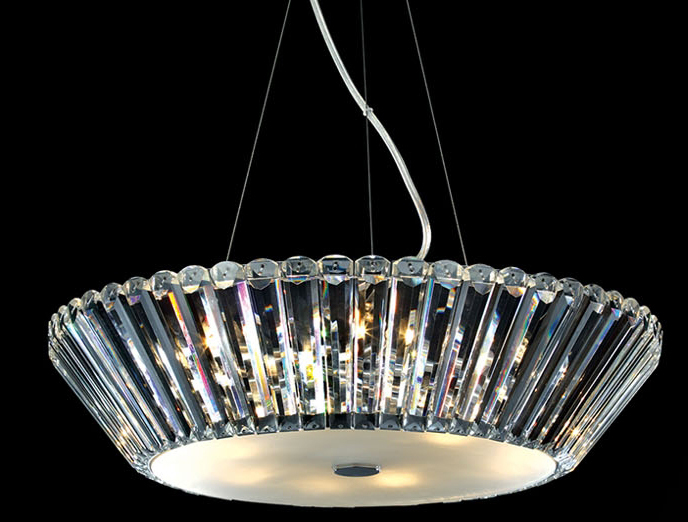 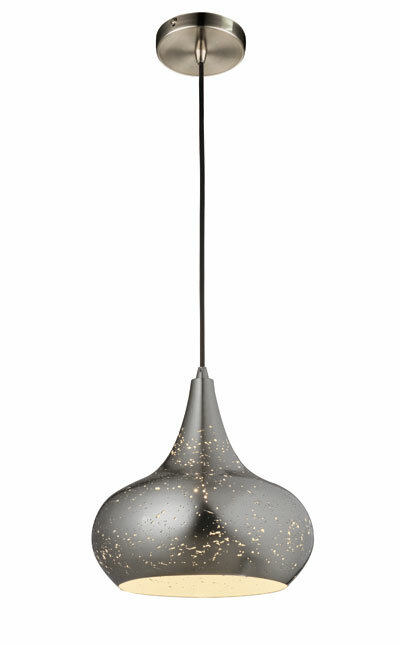 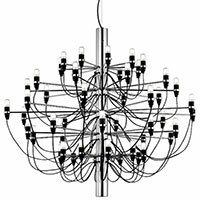 However for our full range and thousands of contemporary lighting ideas, come and visit our showroom in N8, North London. 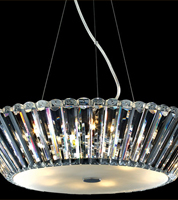 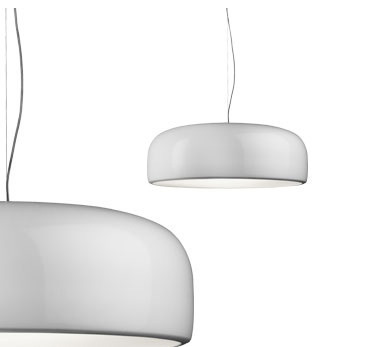 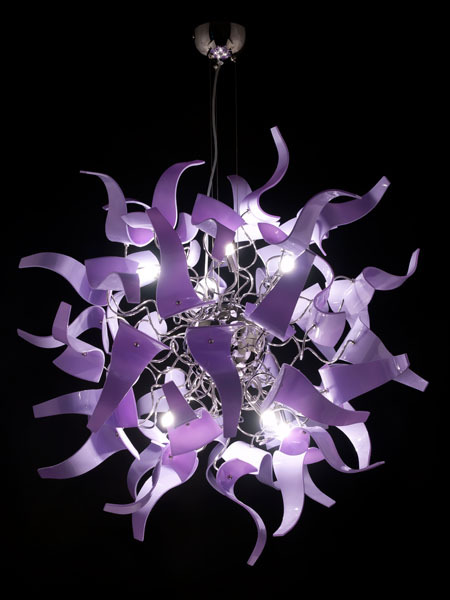 Modern Ceiling Lights – click here for details on our lighting showroom address and opening times. 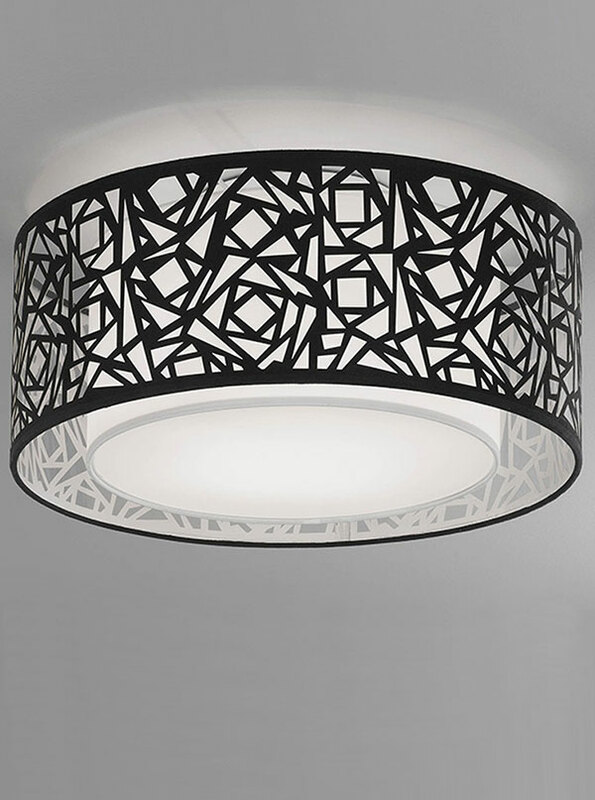 Modern ceiling lights make a fabulous addition to the bedroom. 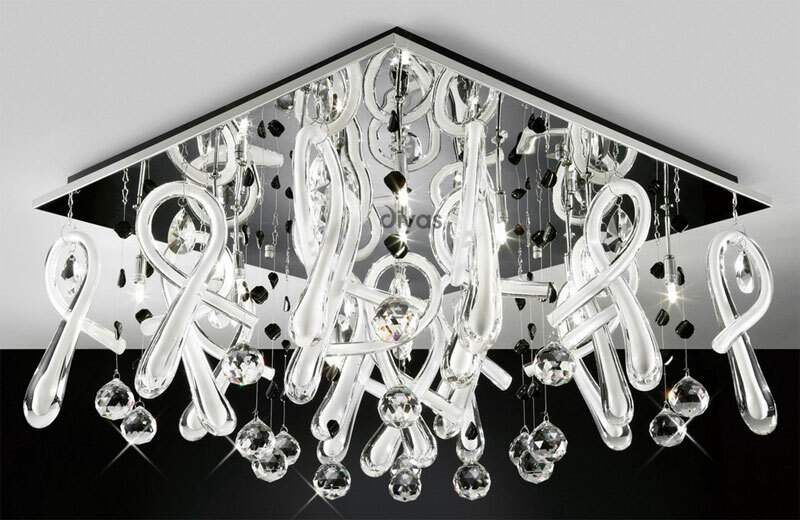 They brighten up the room wonderfully and will compliment every style of bedroom furniture with their sleek modern looks and clean lines. 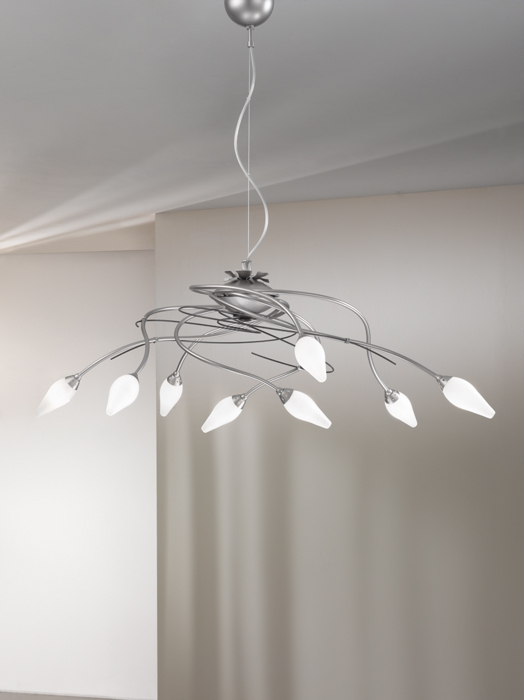 Whatever your bedroom style, whether you’ve gone for flowers and pastel shades or bold bright colours, modern ceiling lights will complete the picture and finish off the room perfectly. 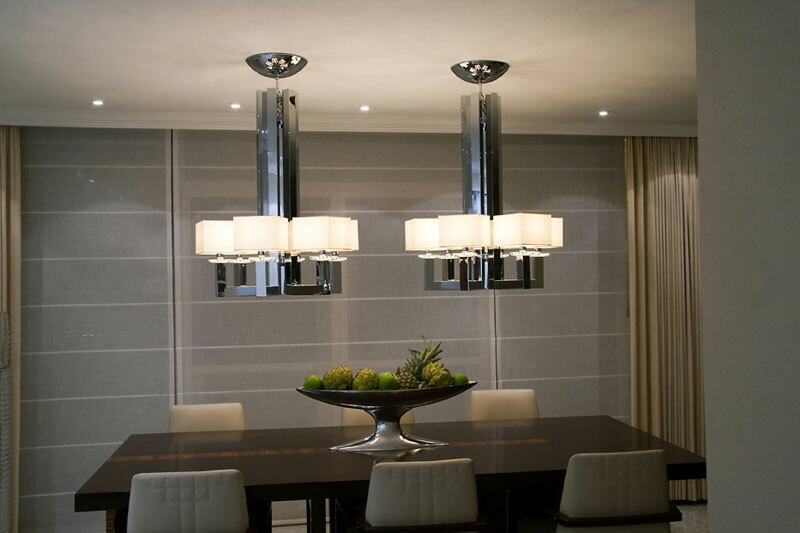 The dining room, where we entertain our guests and sit down with the family to lunch and dinner, can really benefit from modern ceiling lighting. 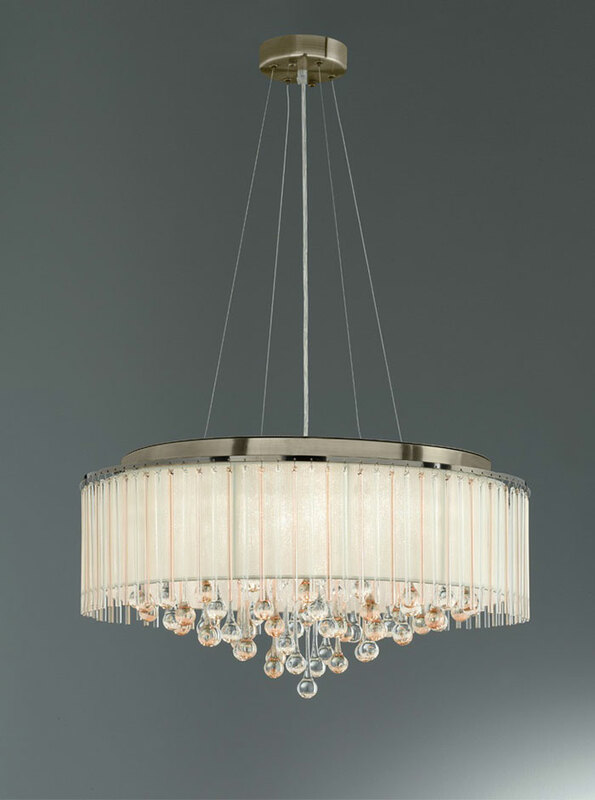 Whether you opt for a modern chandelier or flush fitting ceiling mounted downlighters, you will have beautifully illuminated room that will show of your furniture and glassware to its best. 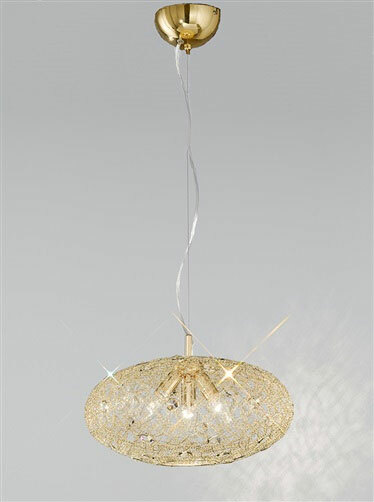 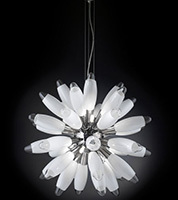 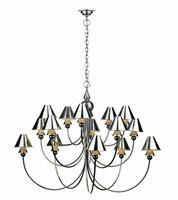 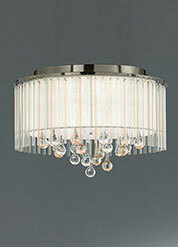 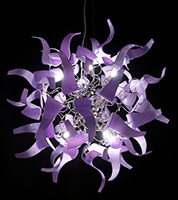 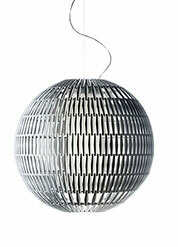 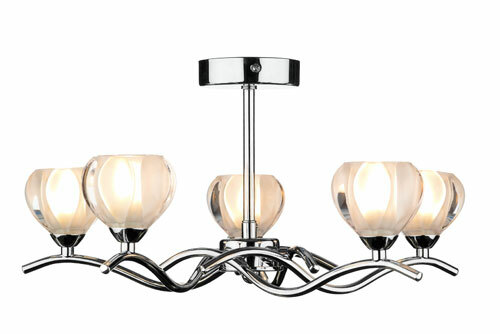 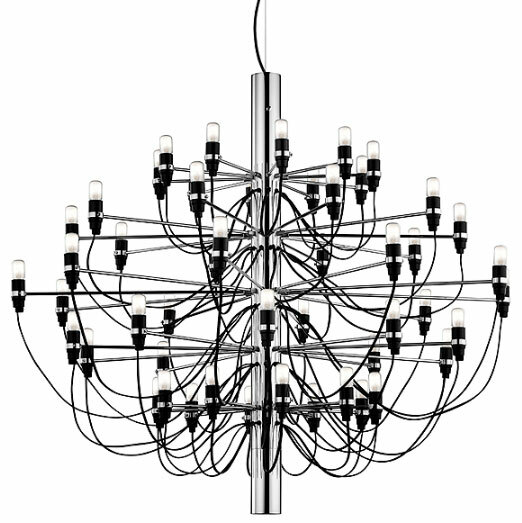 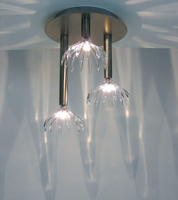 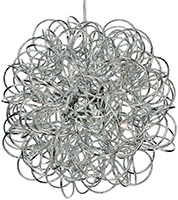 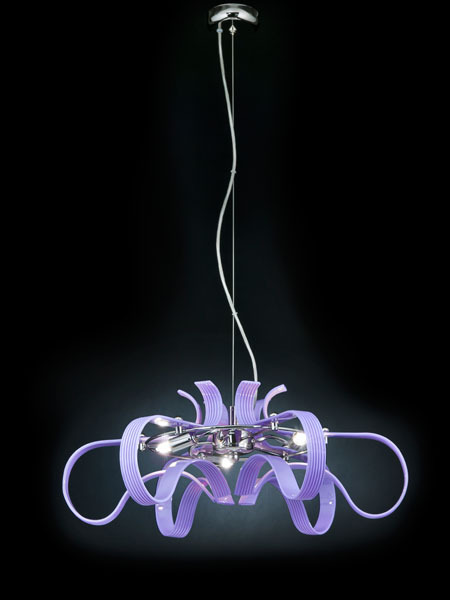 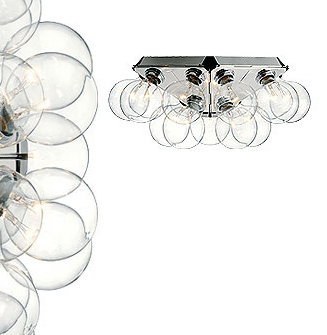 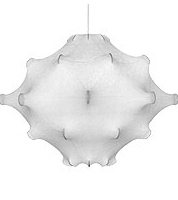 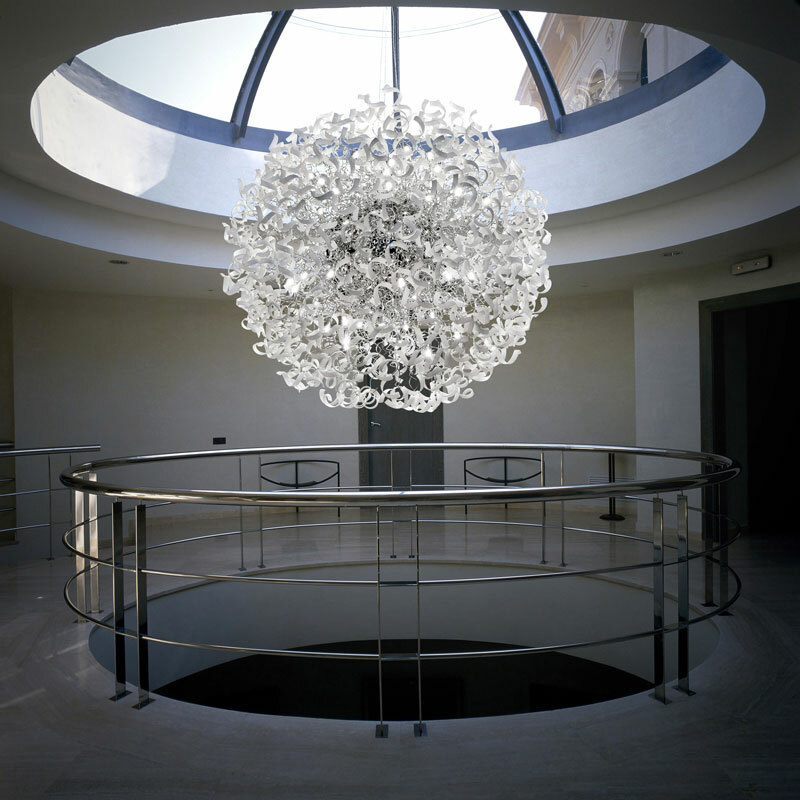 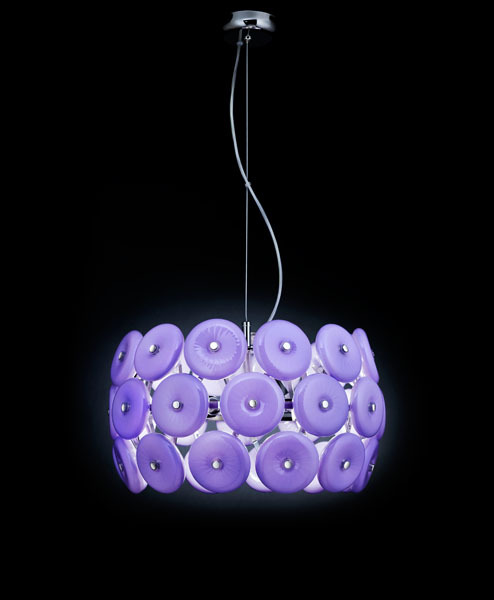 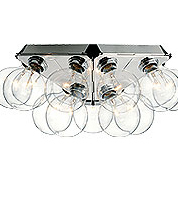 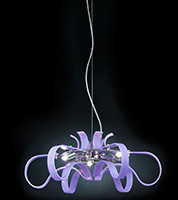 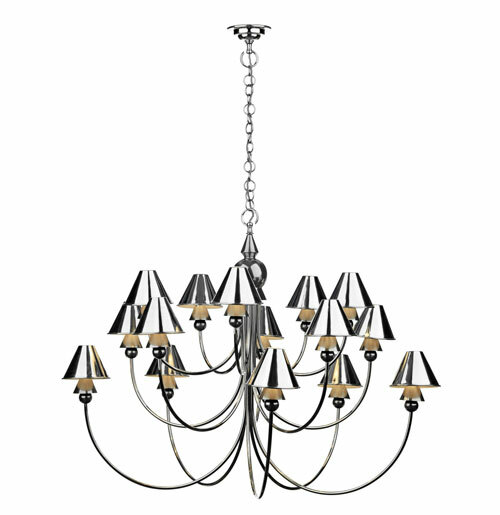 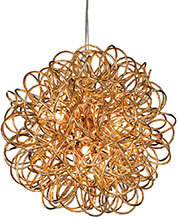 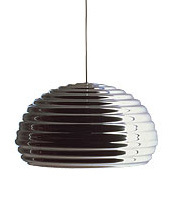 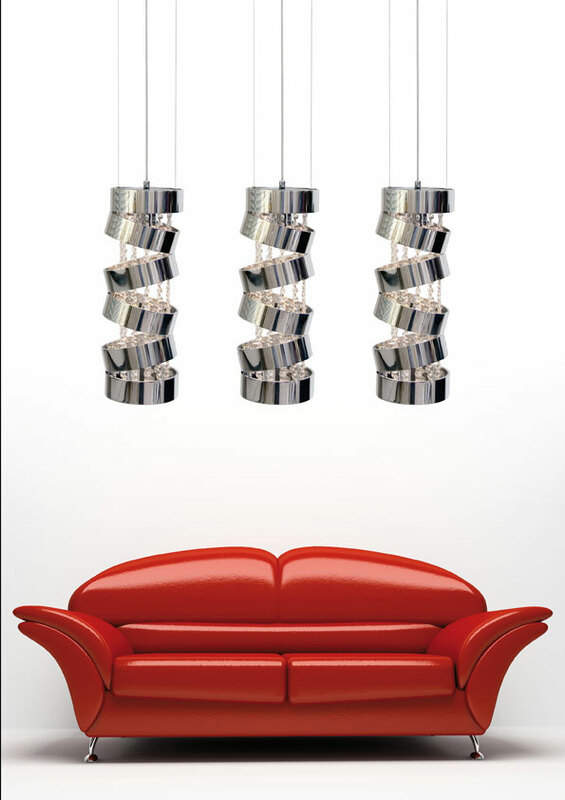 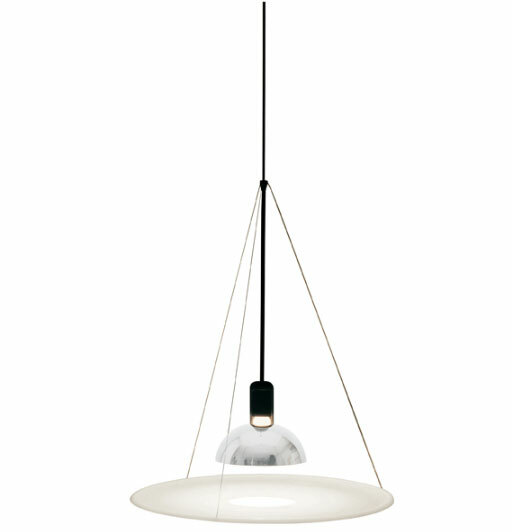 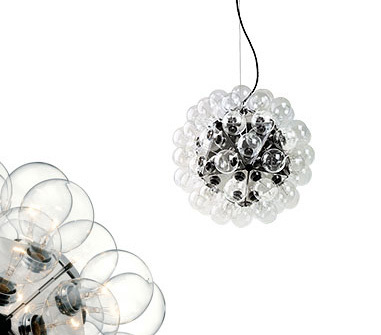 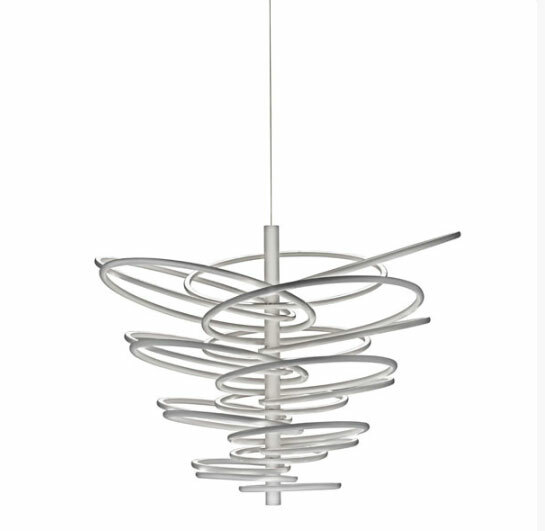 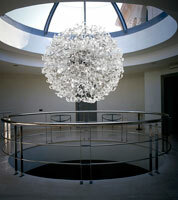 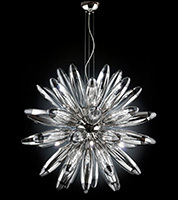 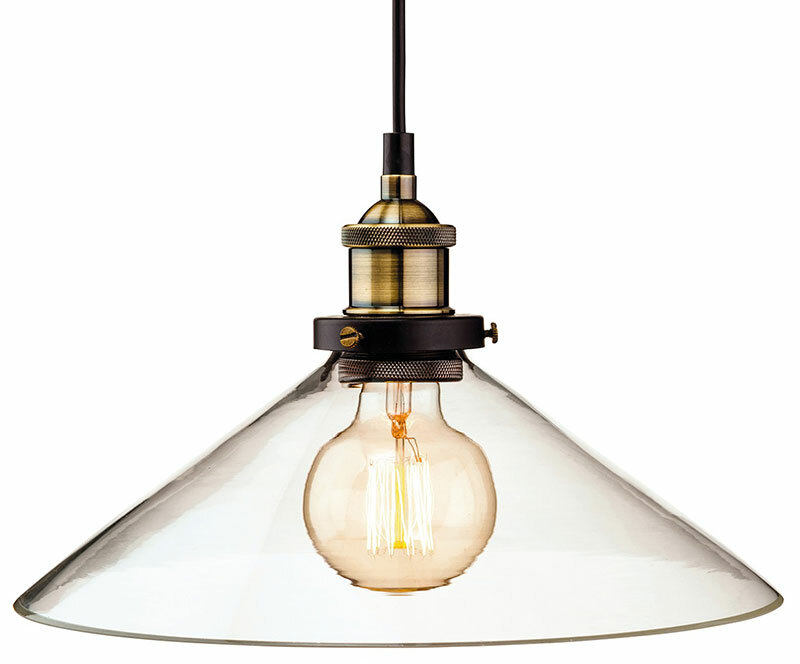 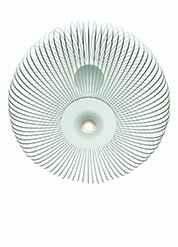 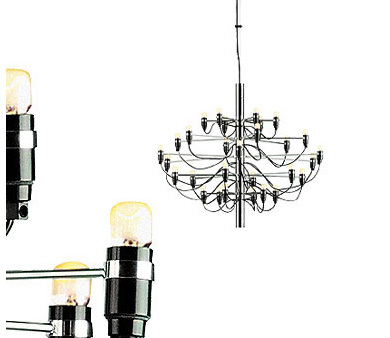 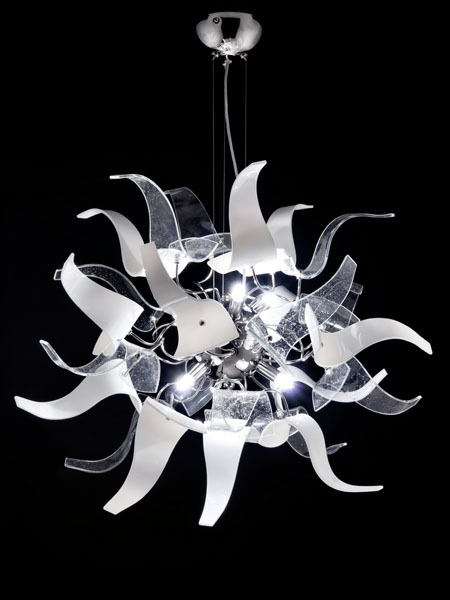 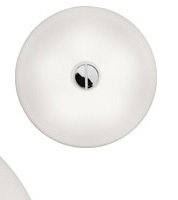 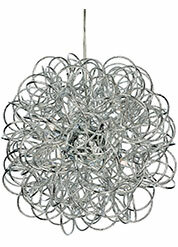 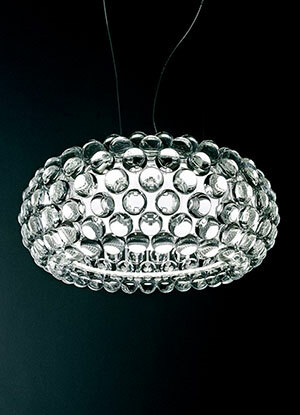 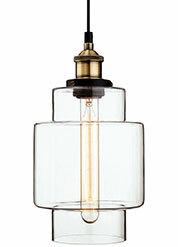 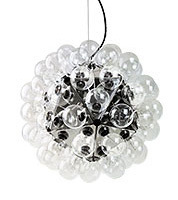 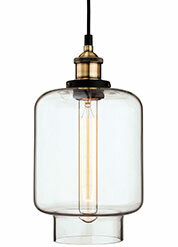 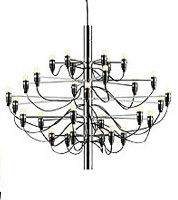 Modern ceiling lights for the entrance hall can be taken from any era, depending on the age of the house. 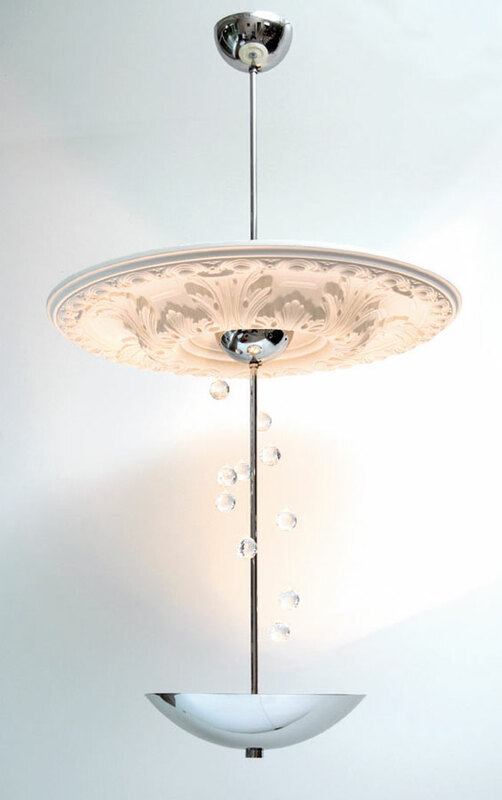 If you have a Victorian property for example, you can install modern ceiling lights in the Victorian style, similarly, if your house is Edwardian or was built in the art deco style, you can install beautiful lighting to match the period. 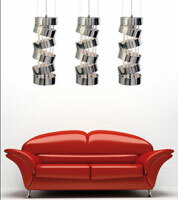 Aside from the bedroom, the living room is probably the one room in the house in which we spend the most time. 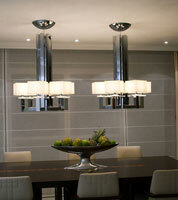 We socialise with family and friends here, we read books and newspapers and we watch television to relax. 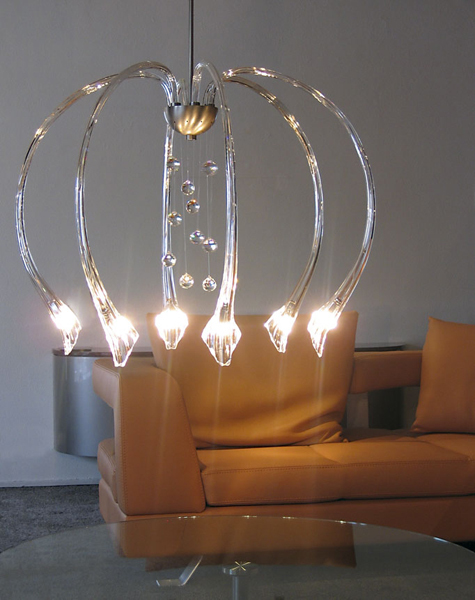 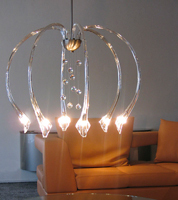 It is therefore very important that the lighting in your living room be as versatile and functional as possible. 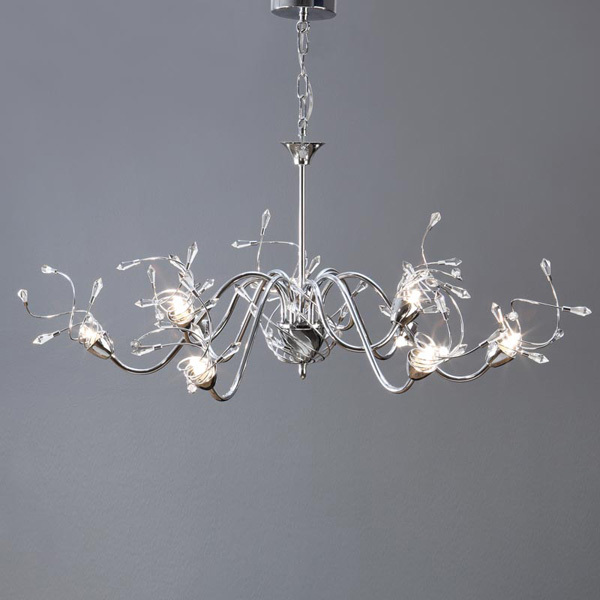 At Angelos, we have a huge range of ceiling lights for the living room, in hundreds of different styles, so you are bound to find the right lighting to match your décor.